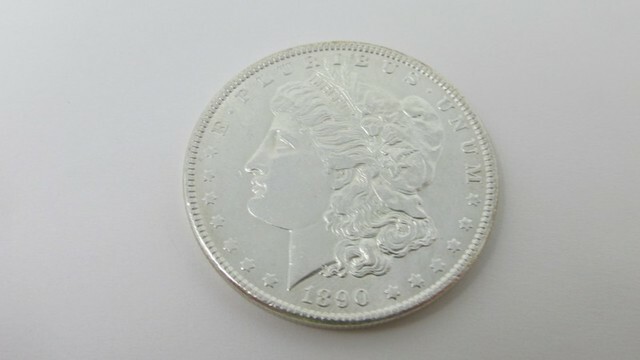 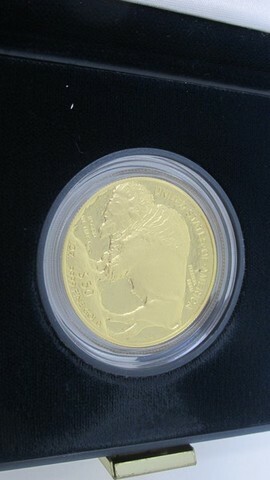 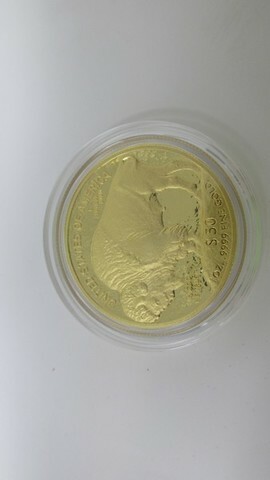 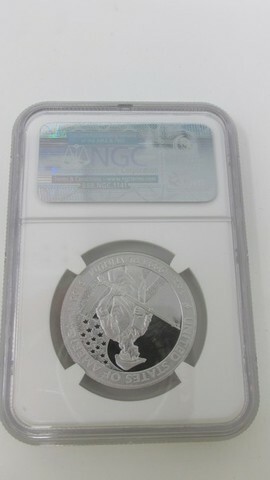 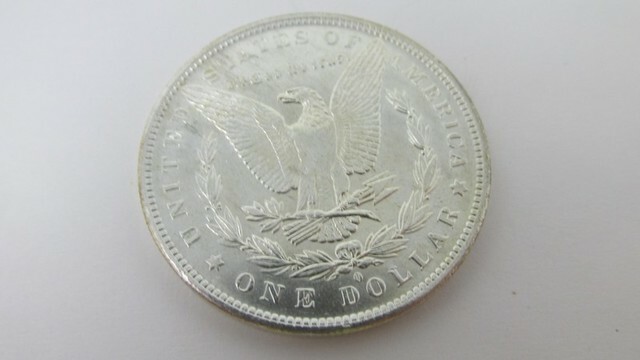 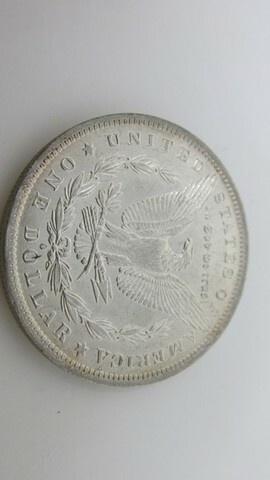 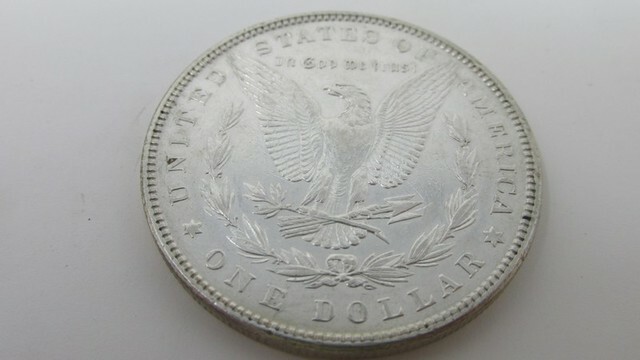 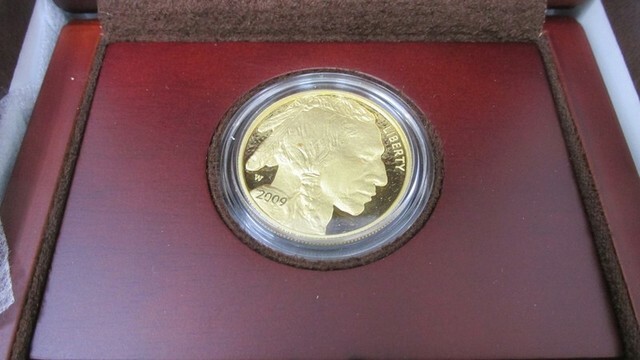 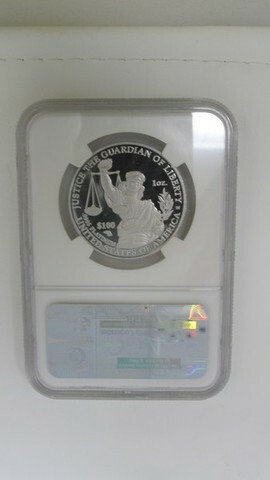 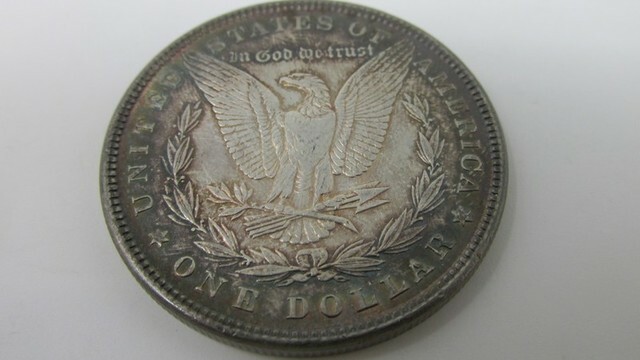 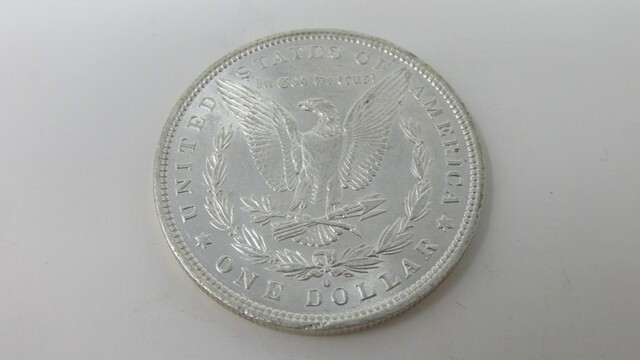 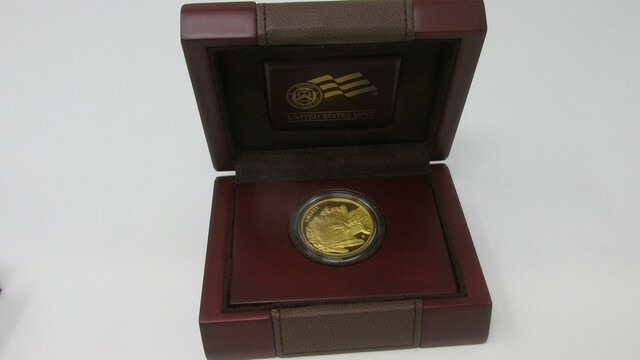 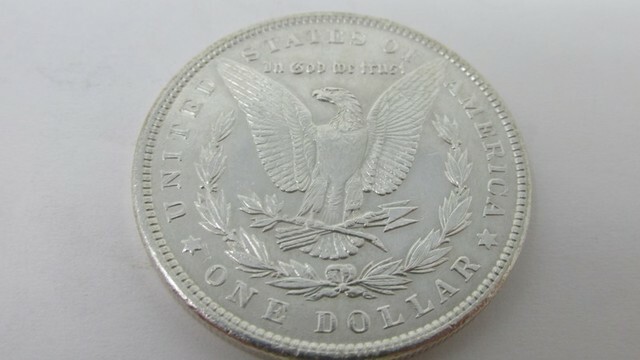 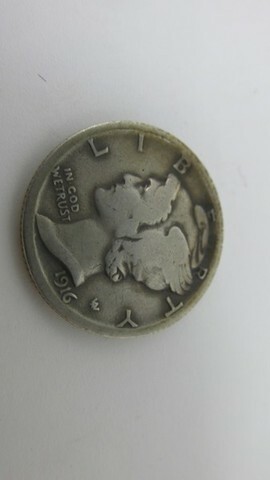 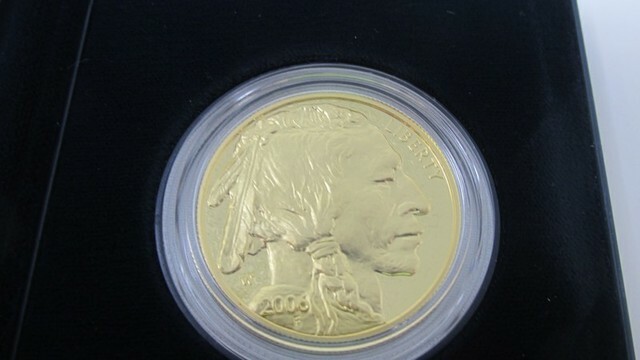 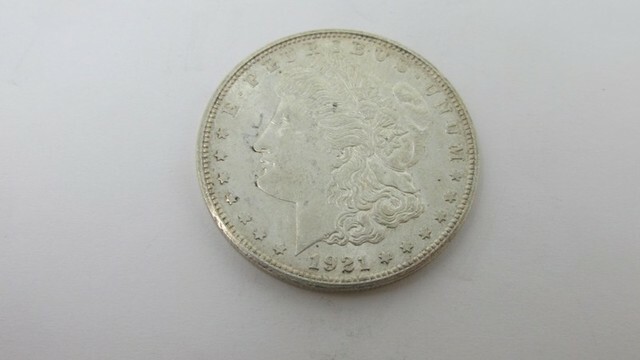 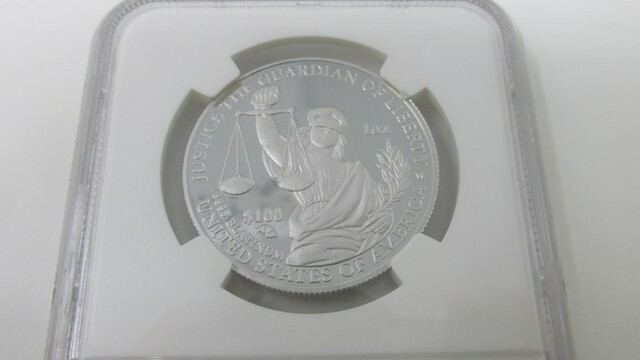 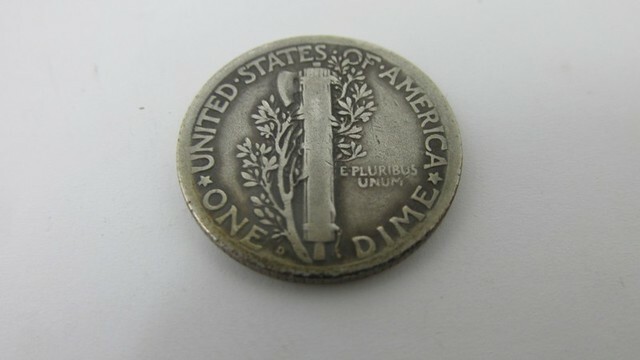 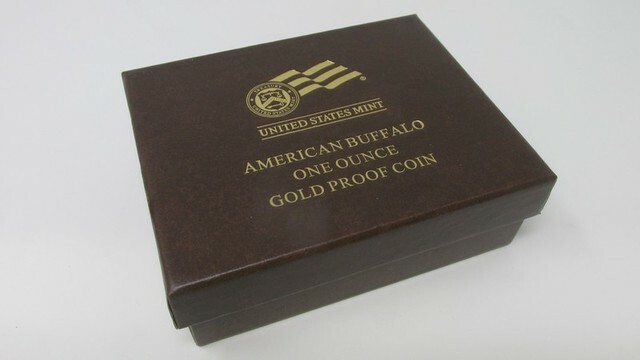 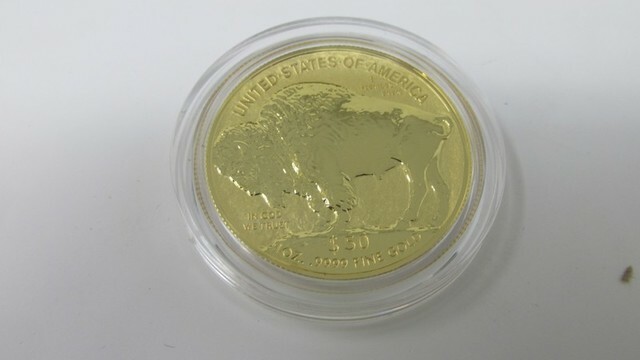 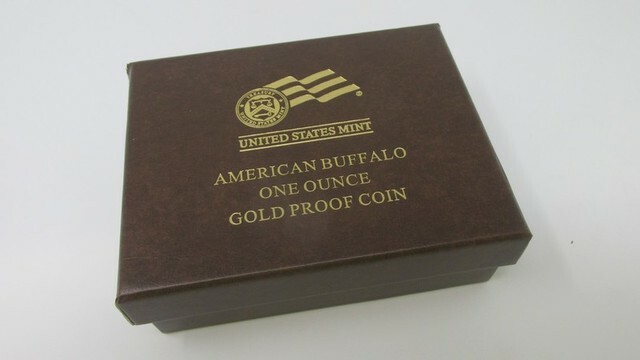 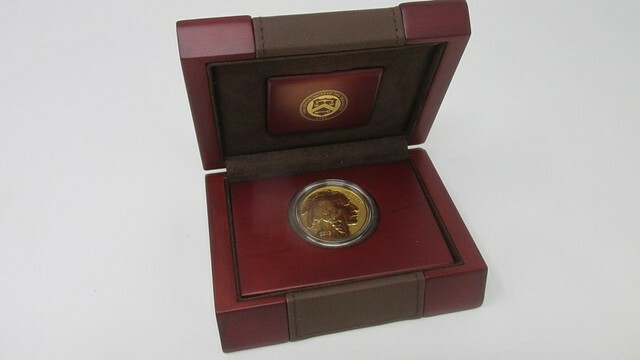 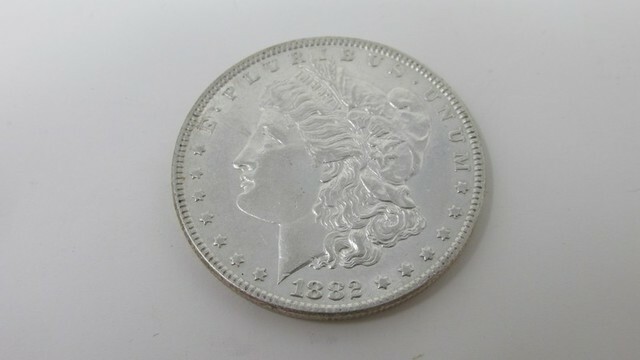 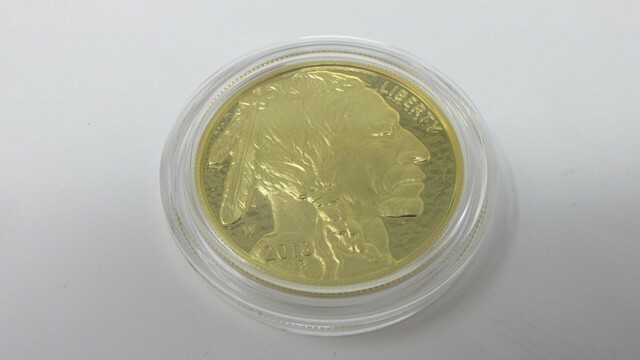 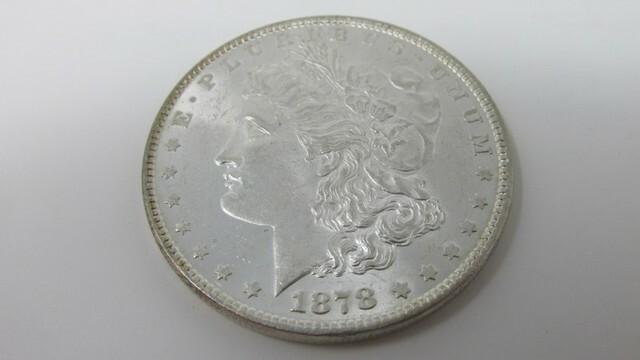 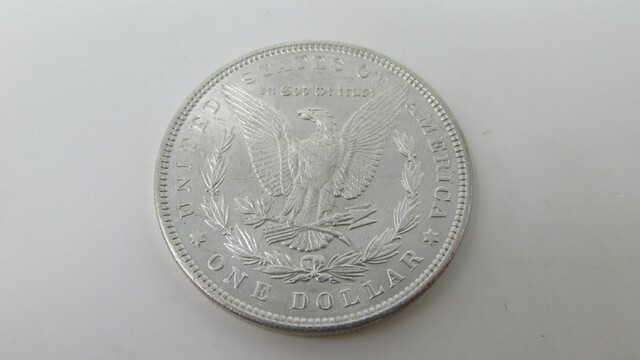 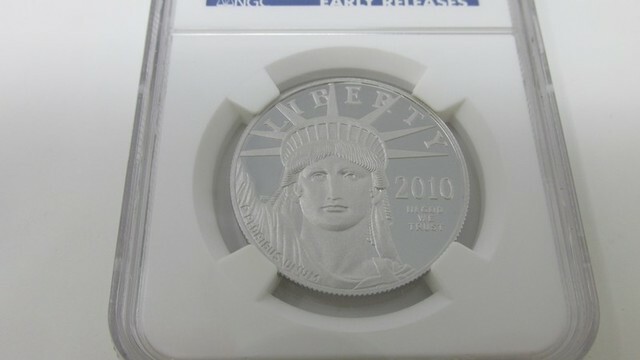 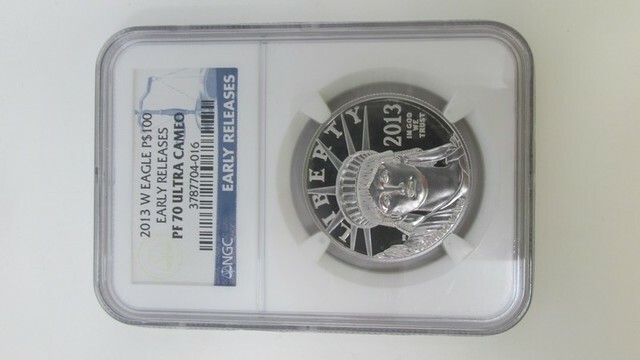 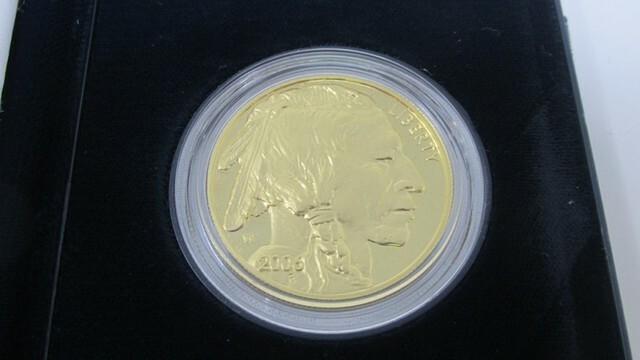 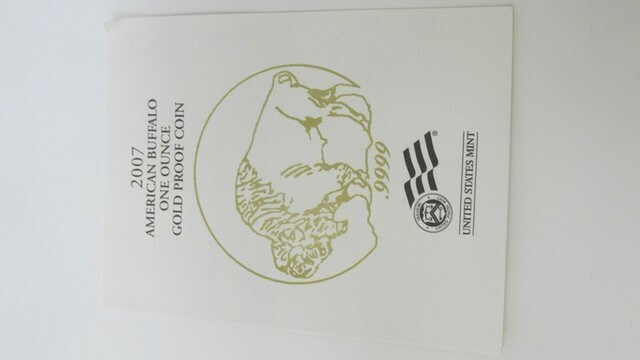 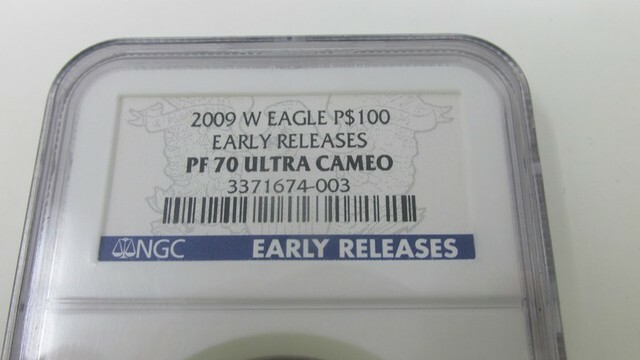 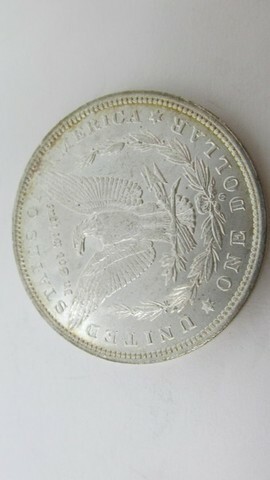 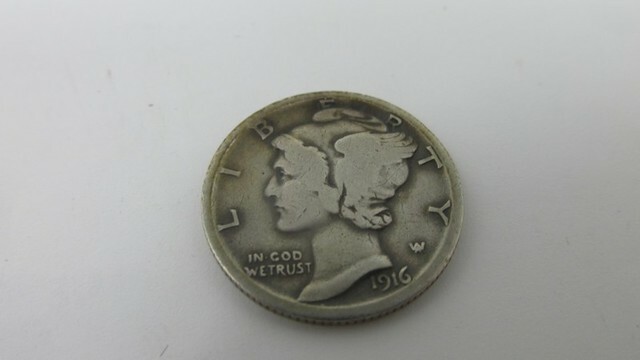 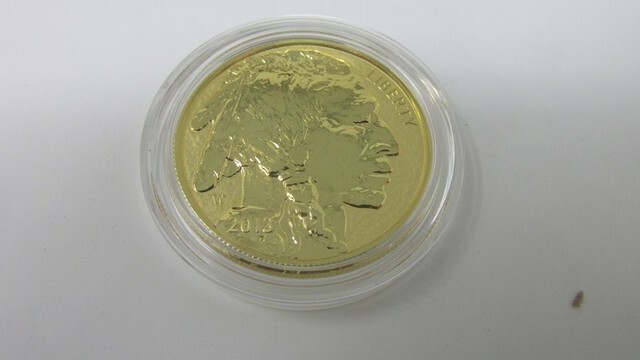 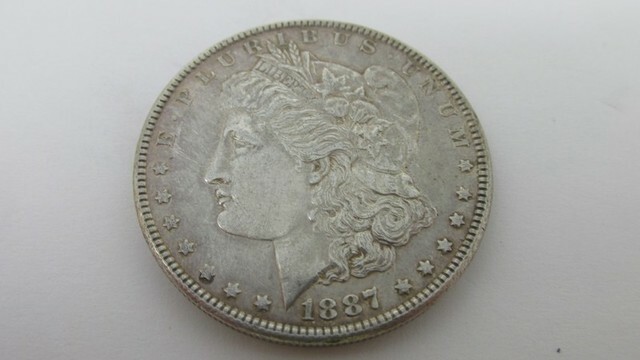 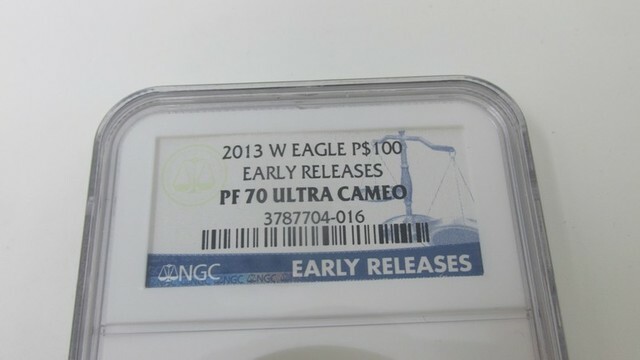 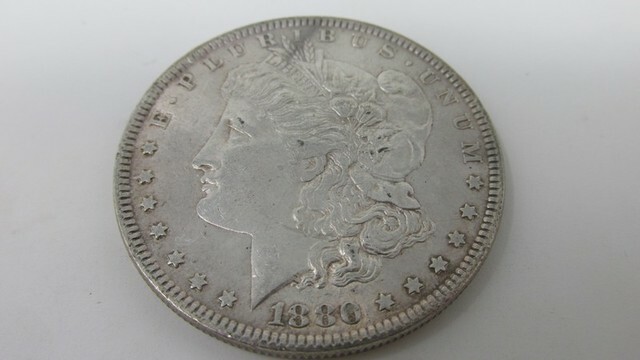 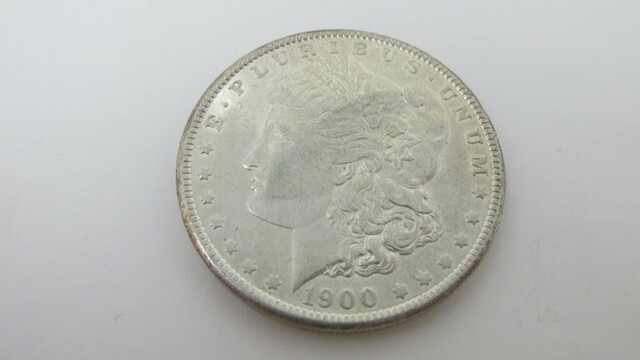 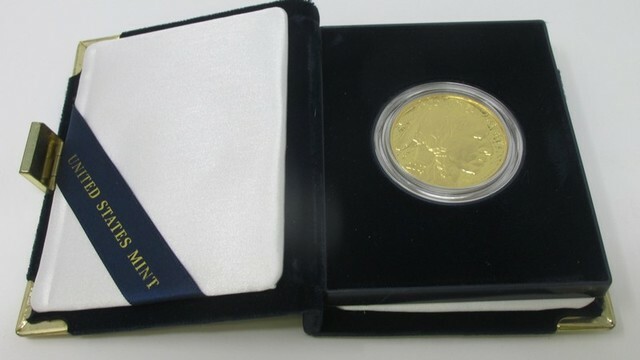 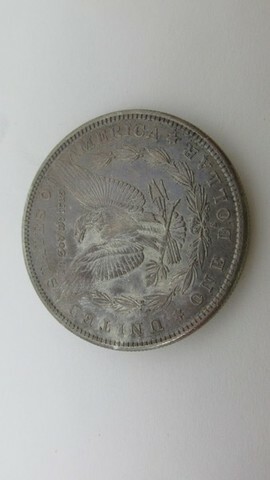 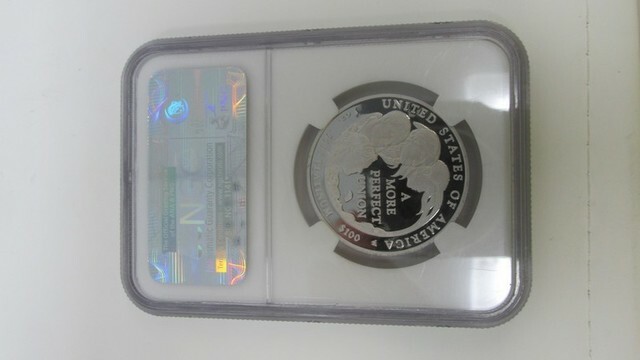 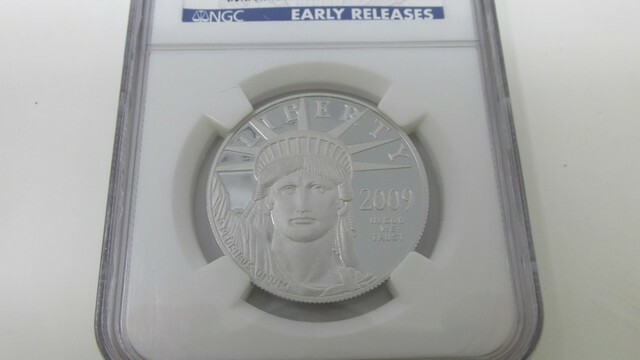 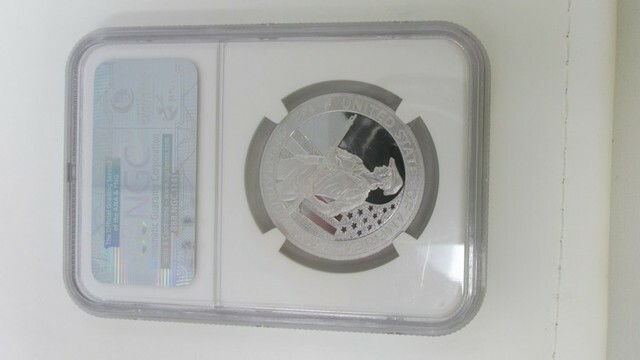 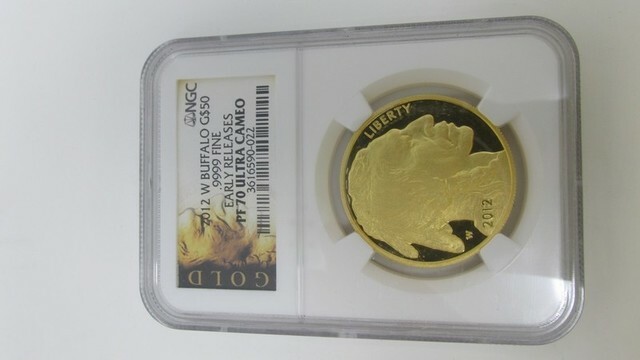 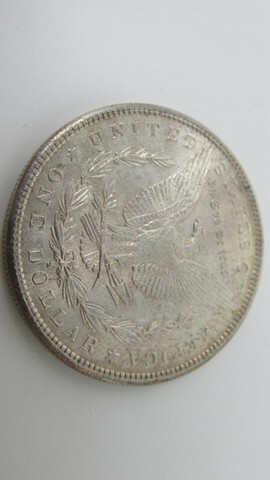 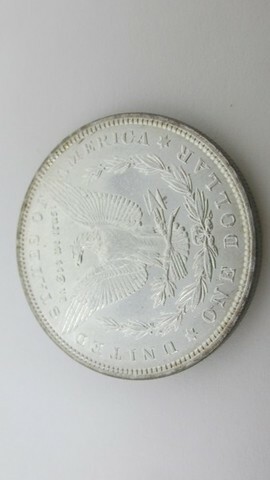 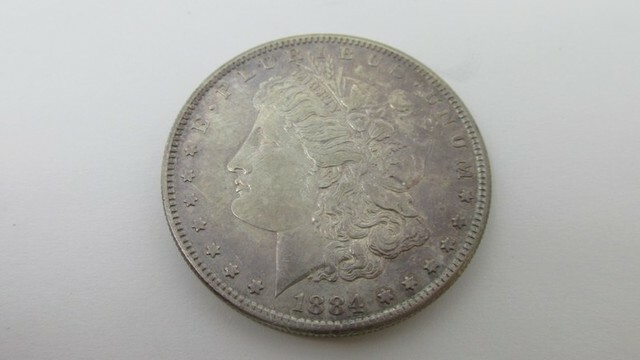 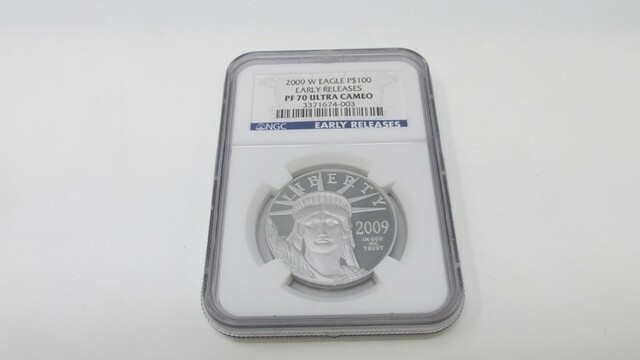 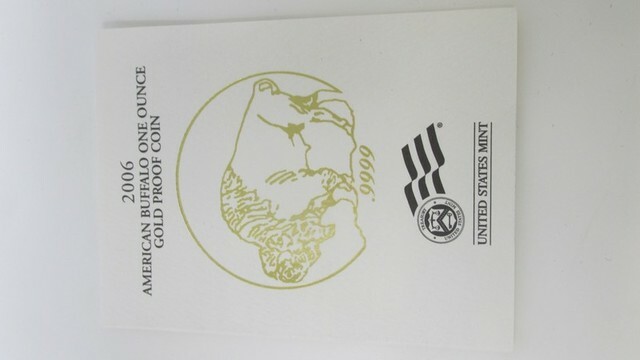 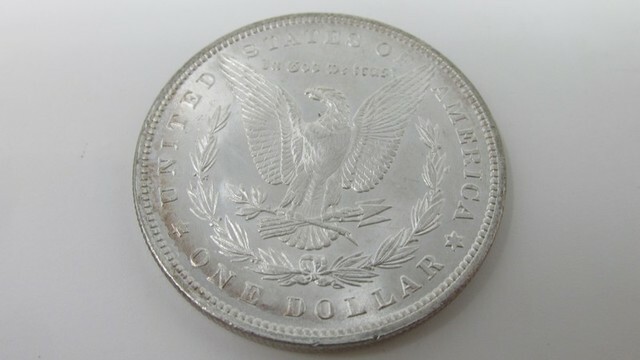 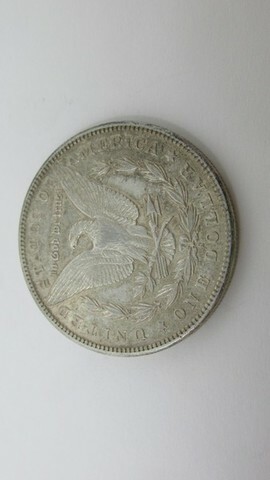 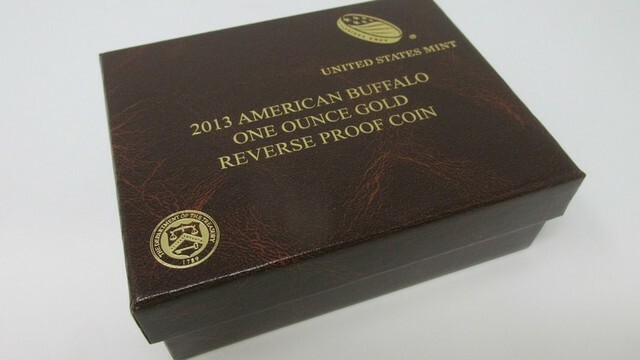 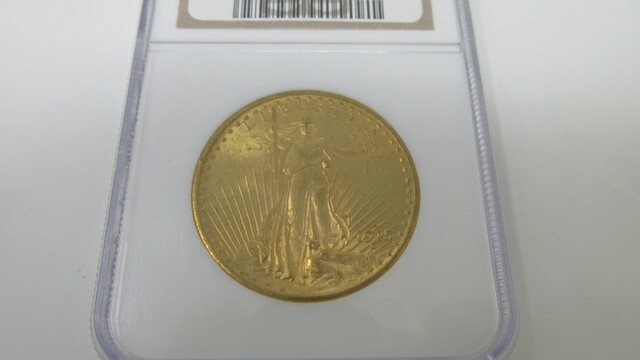 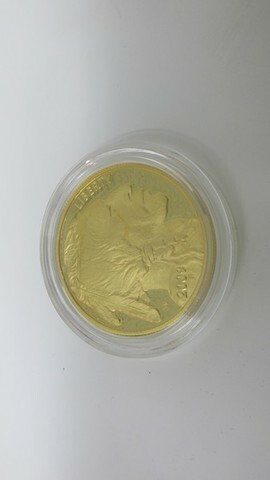 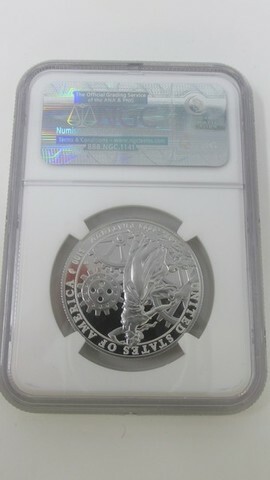 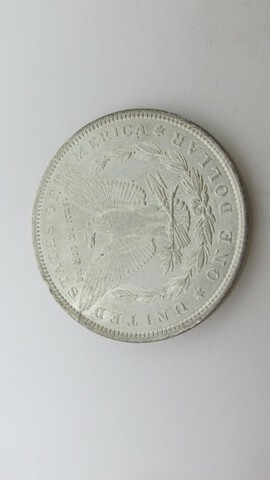 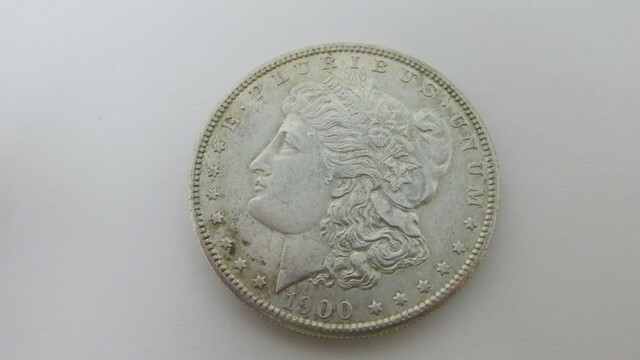 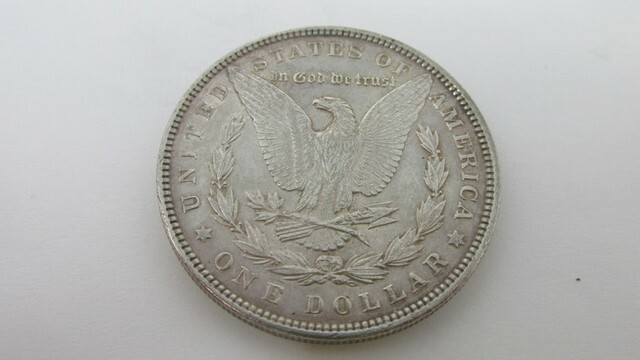 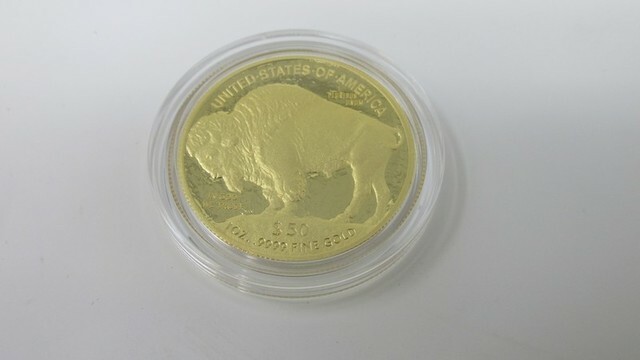 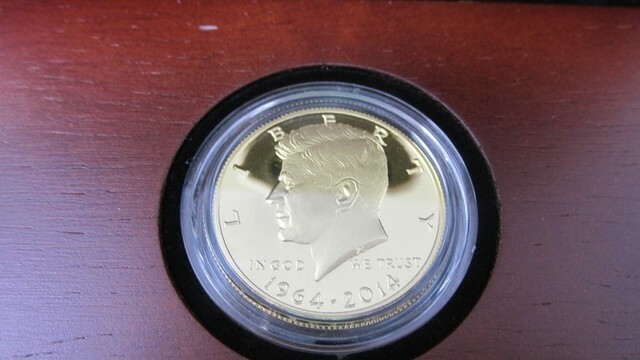 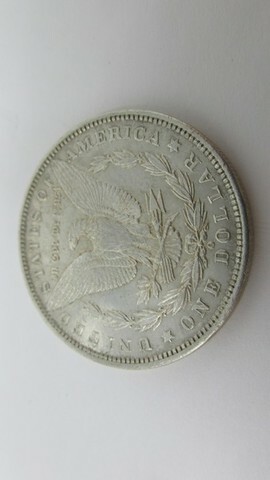 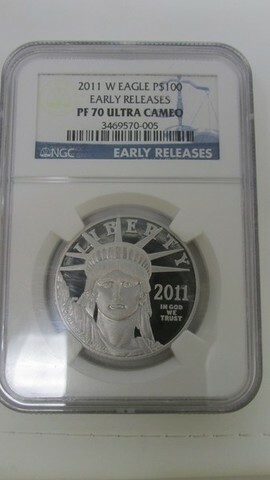 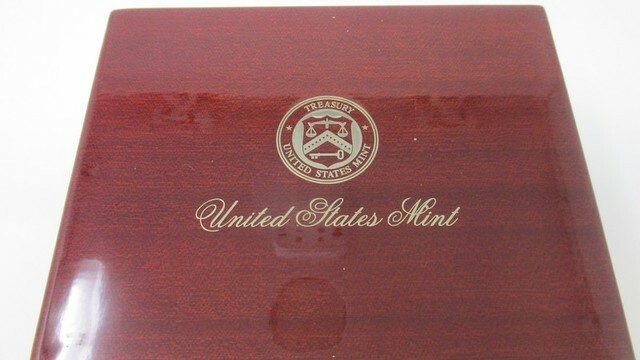 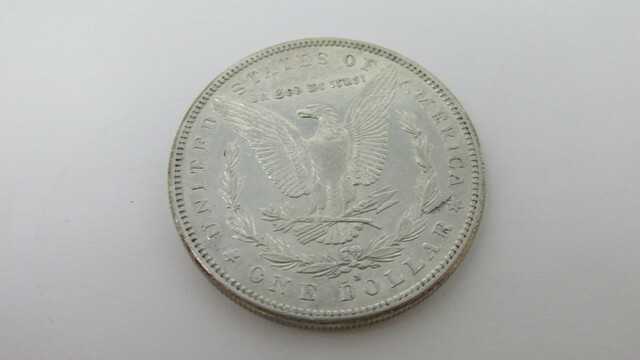 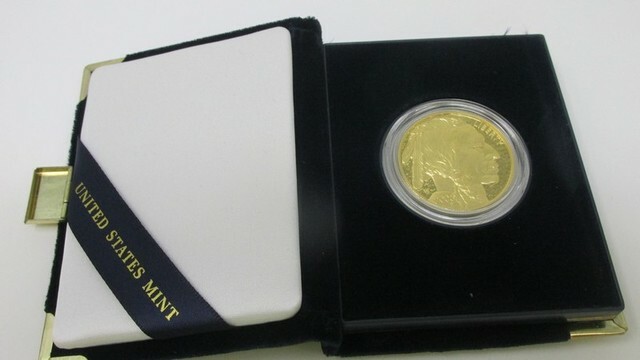 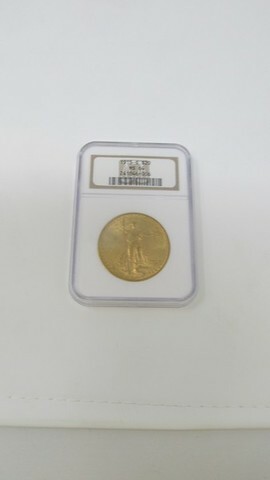 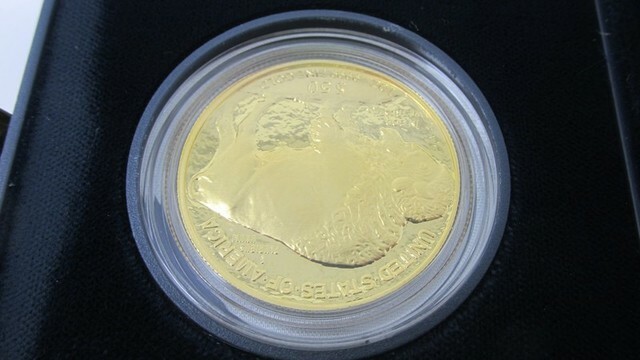 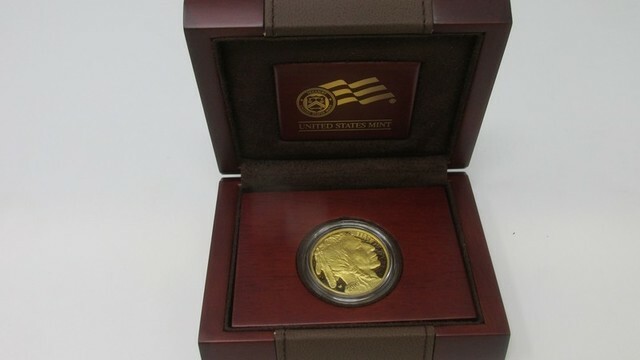 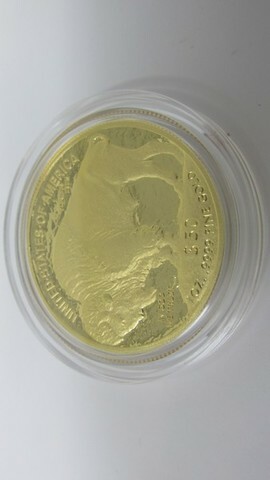 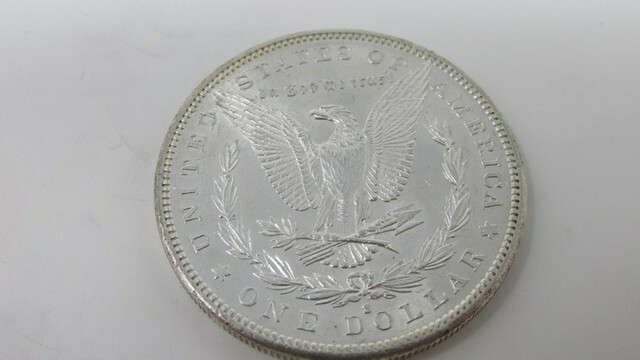 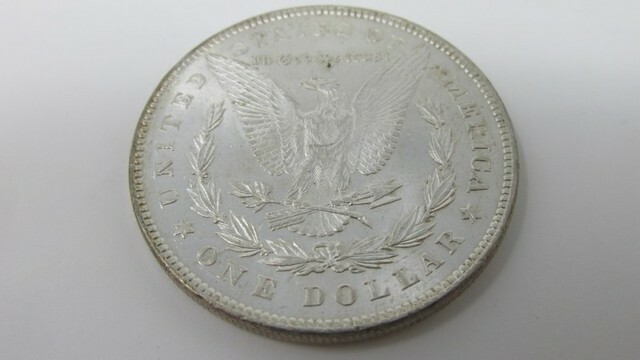 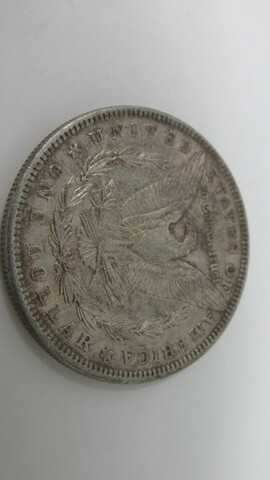 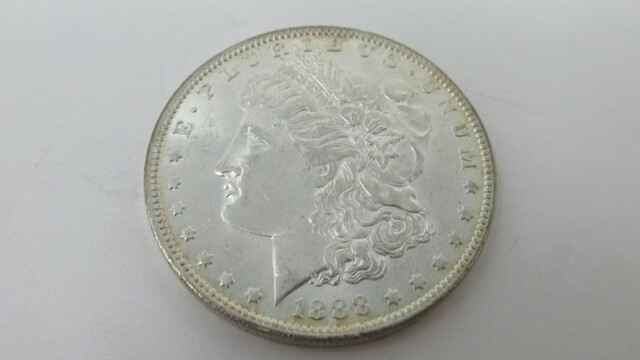 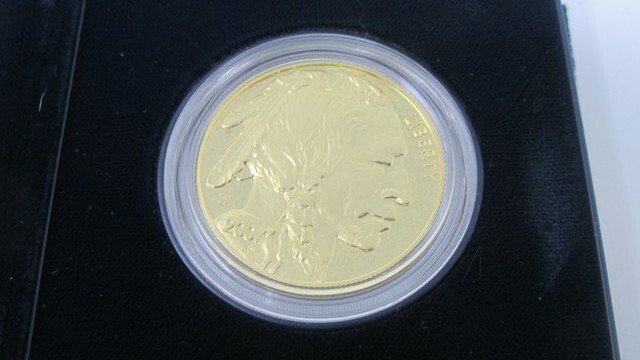 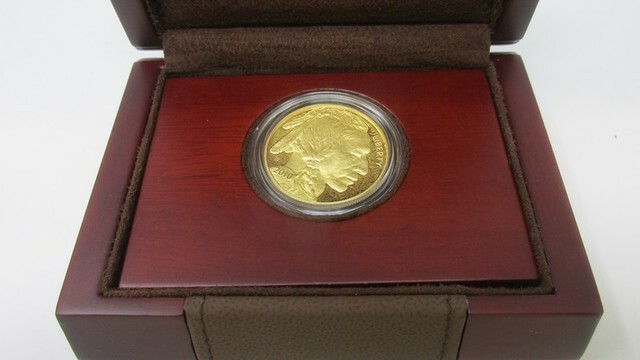 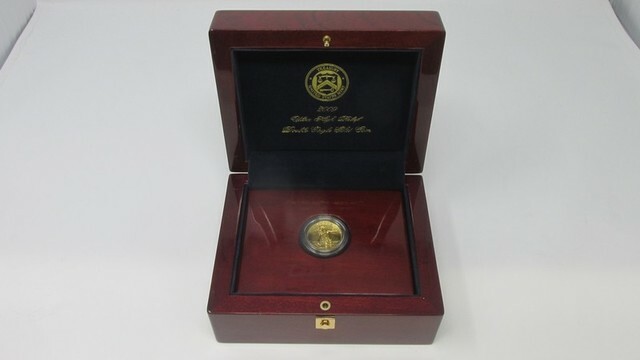 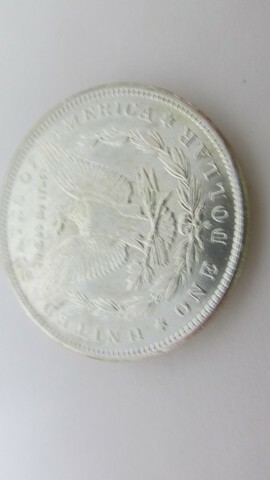 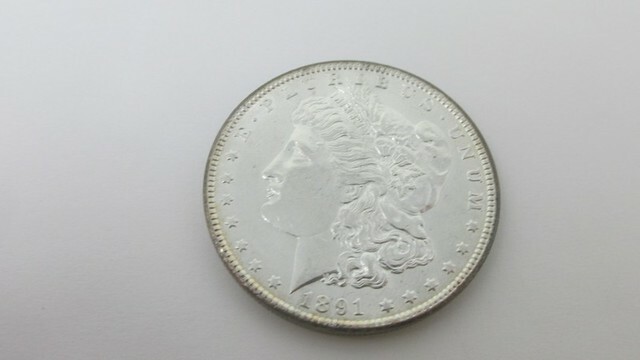 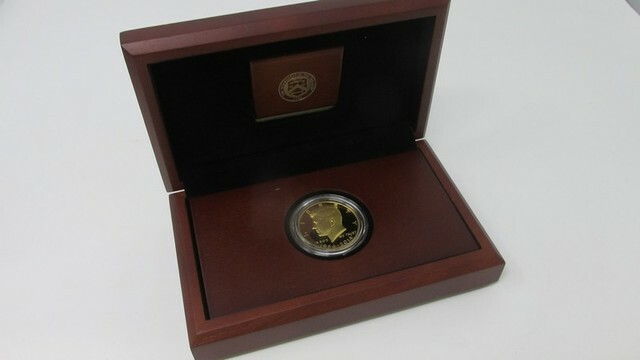 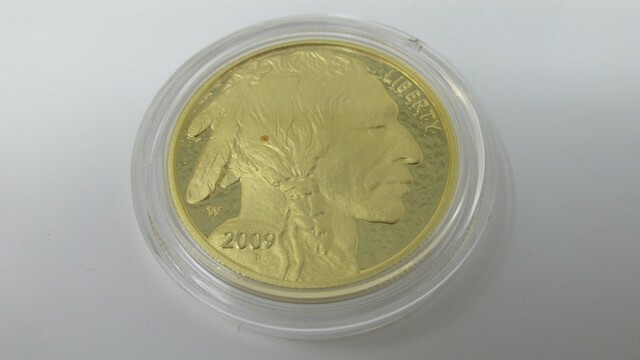 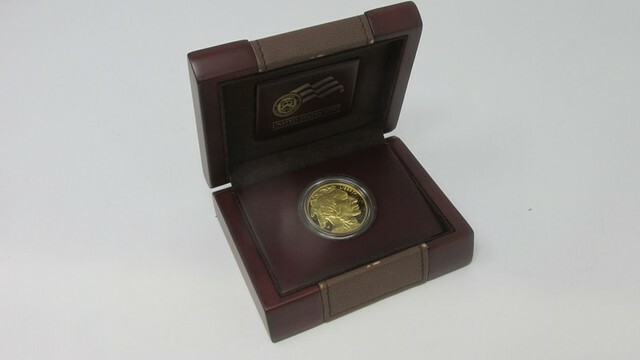 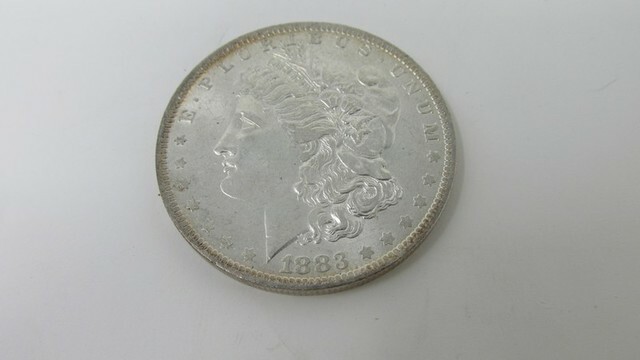 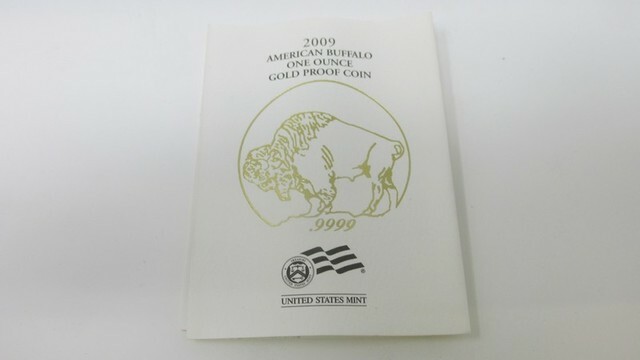 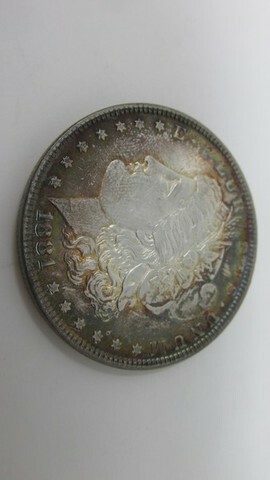 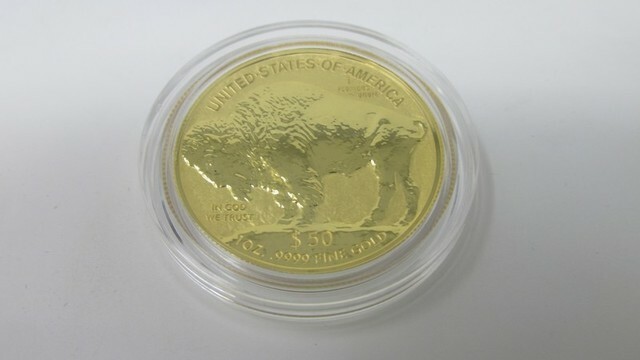 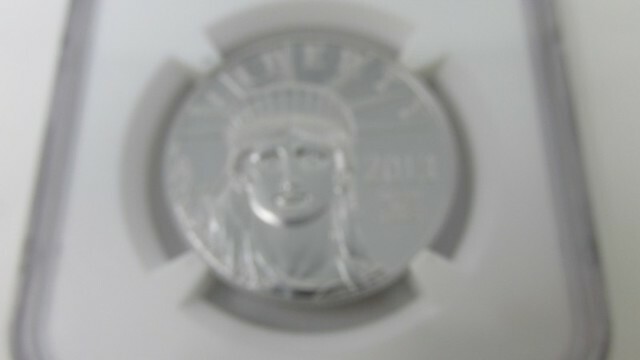 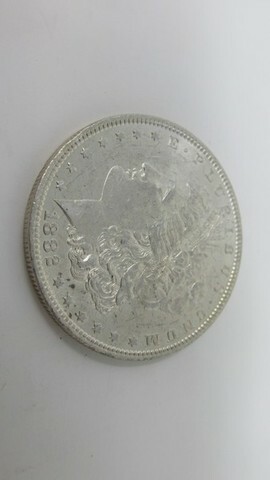 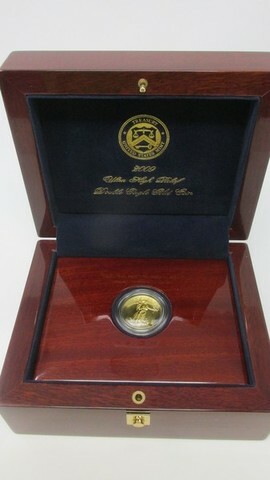 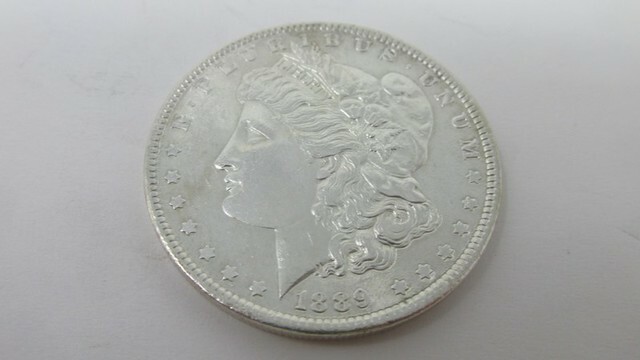 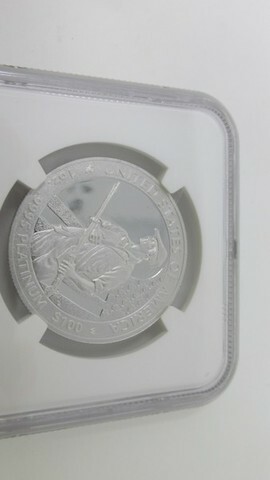 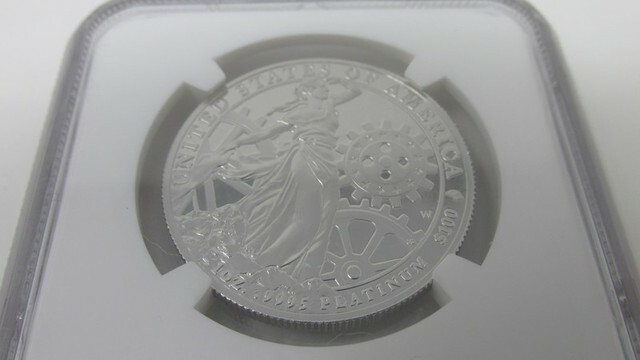 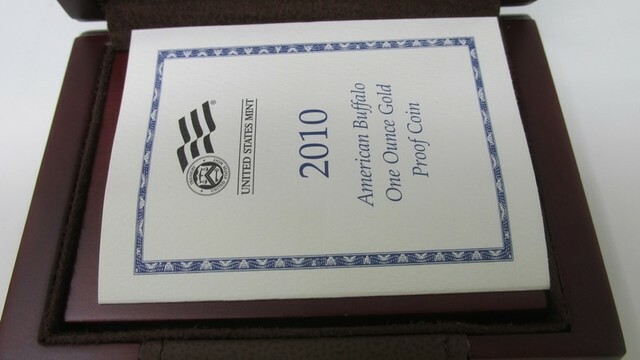 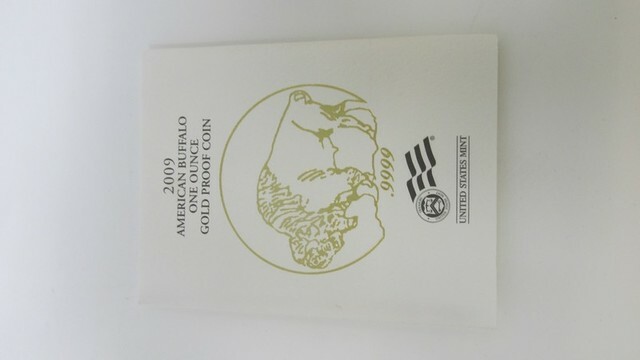 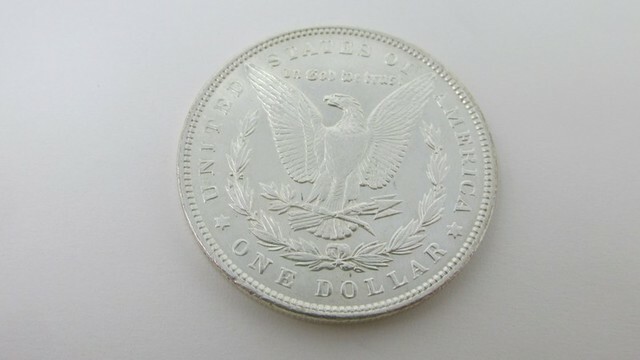 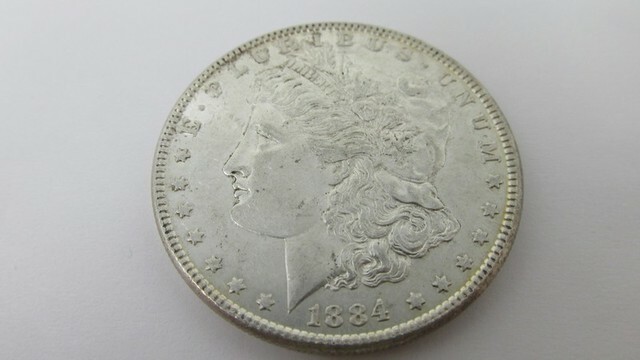 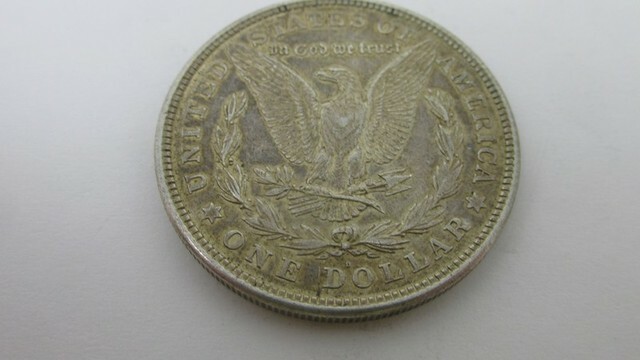 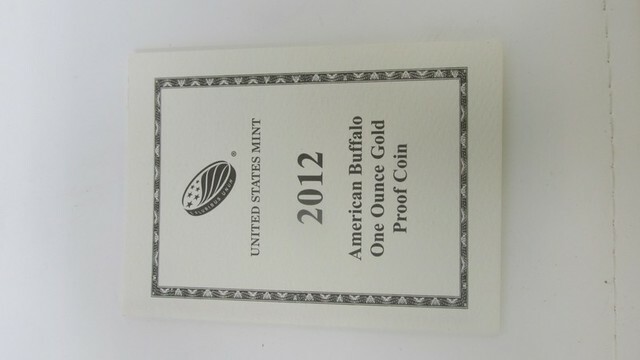 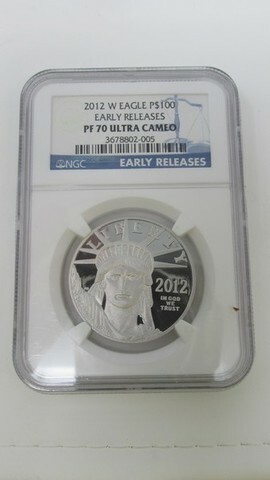 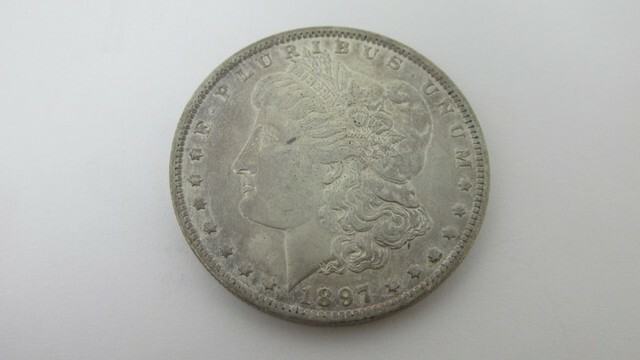 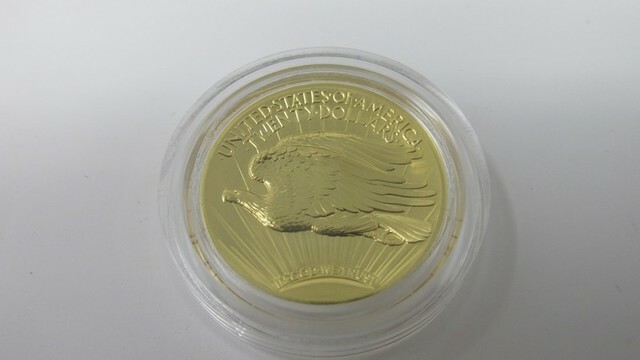 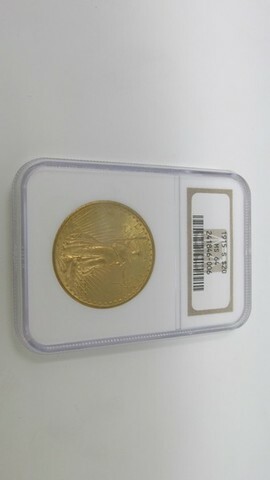 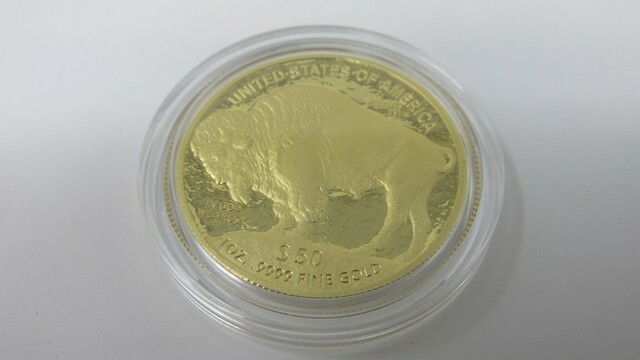 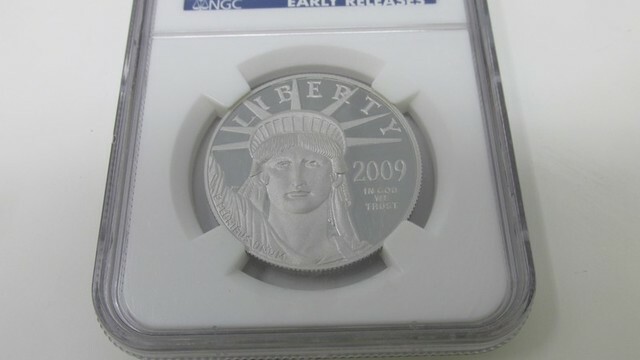 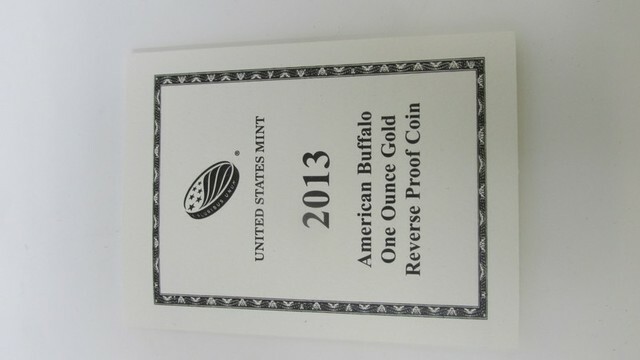 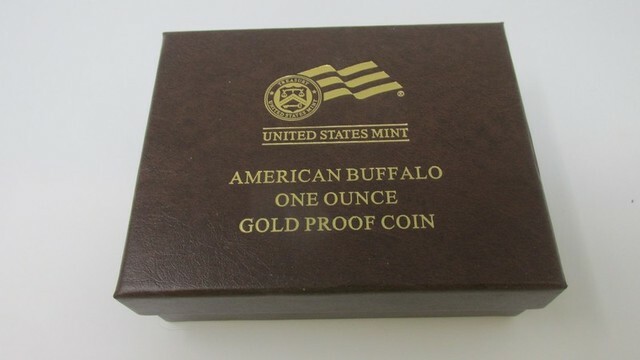 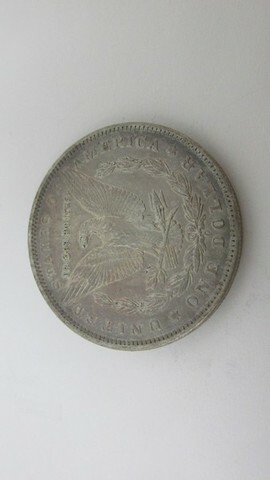 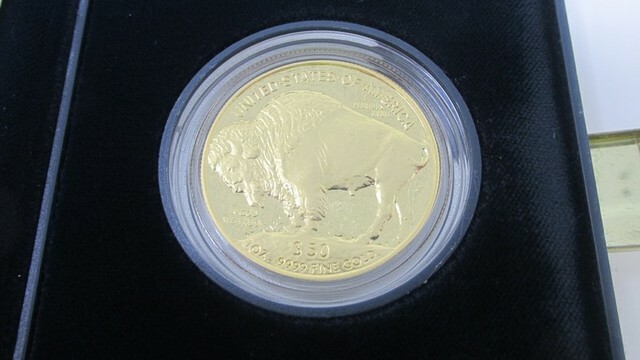 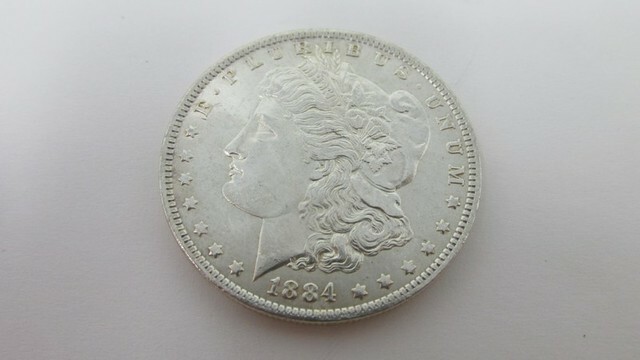 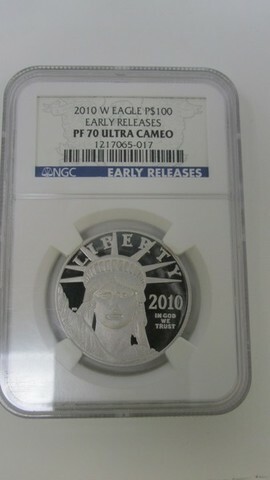 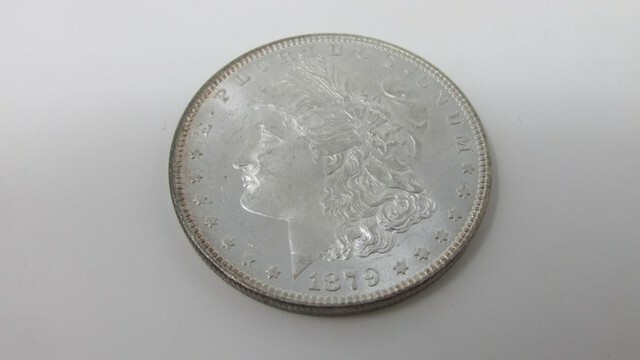 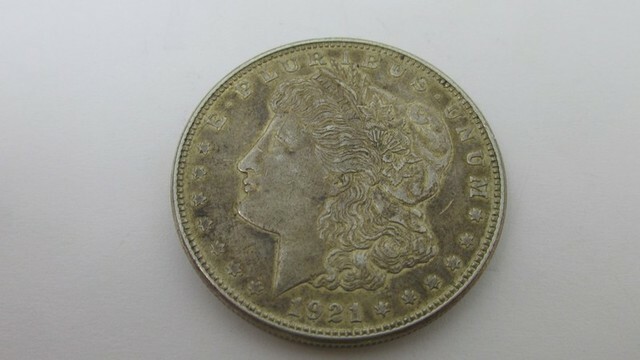 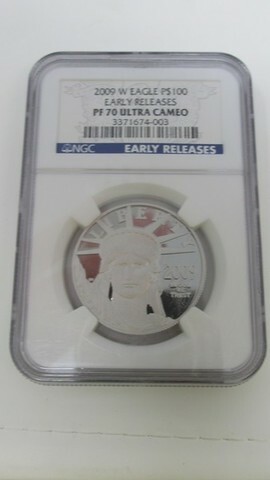 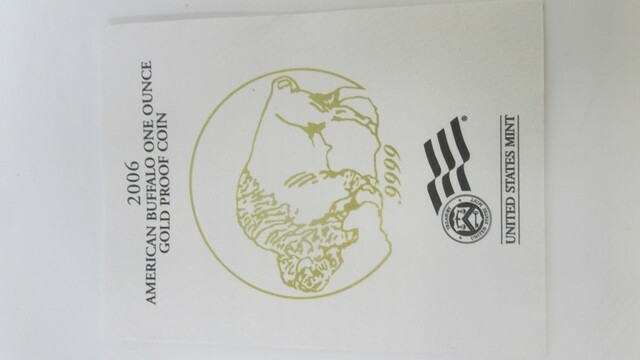 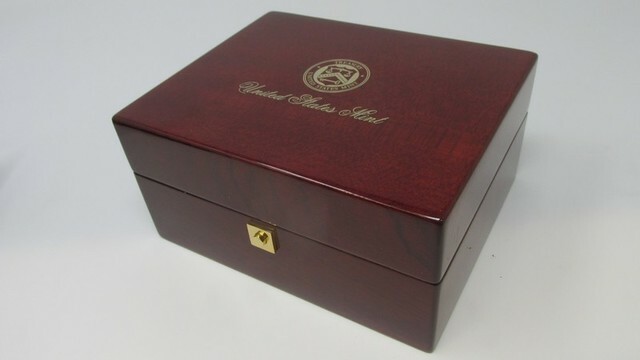 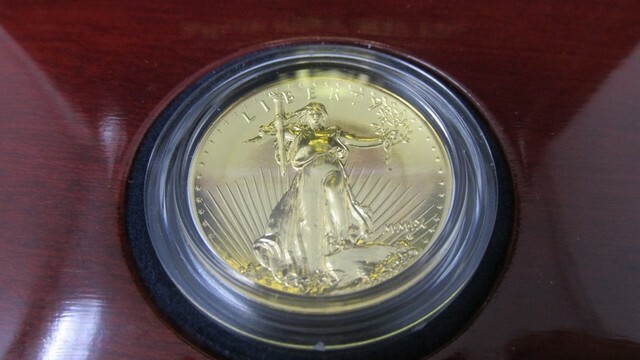 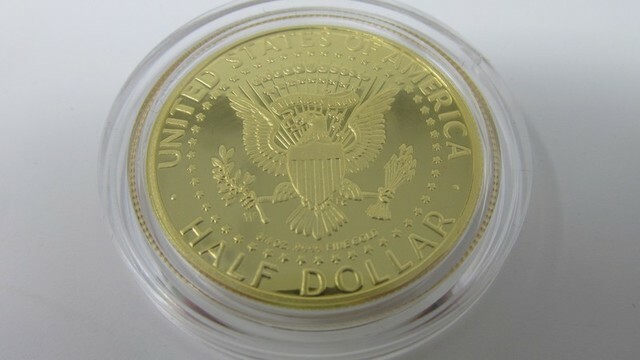 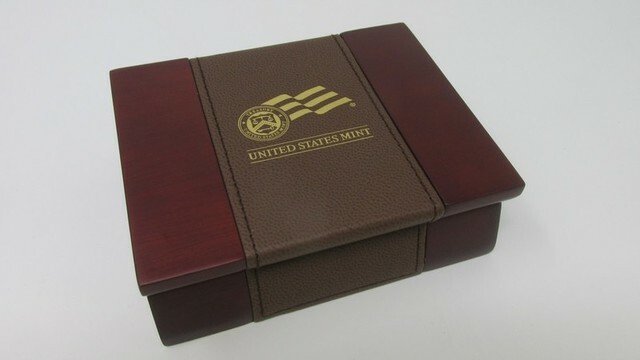 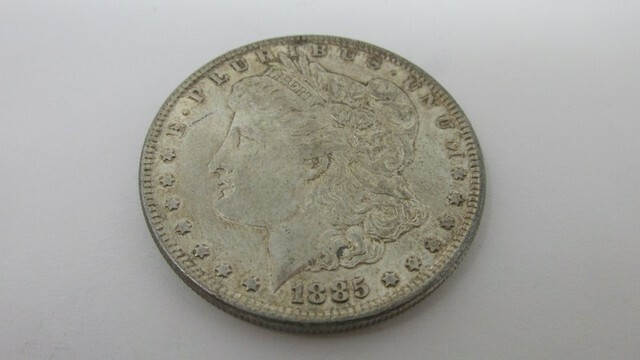 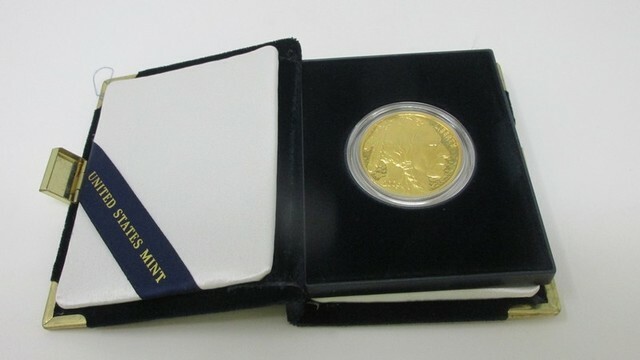 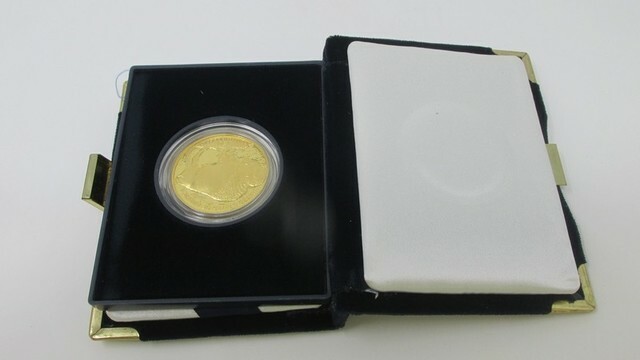 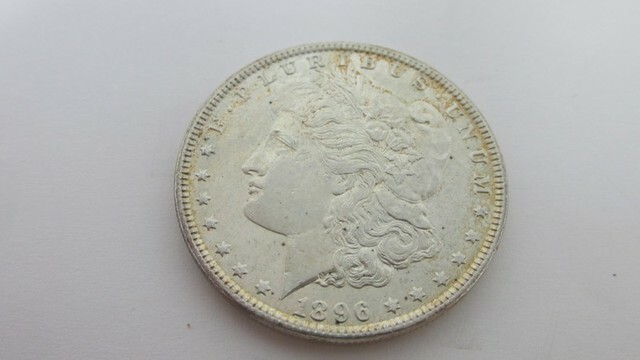 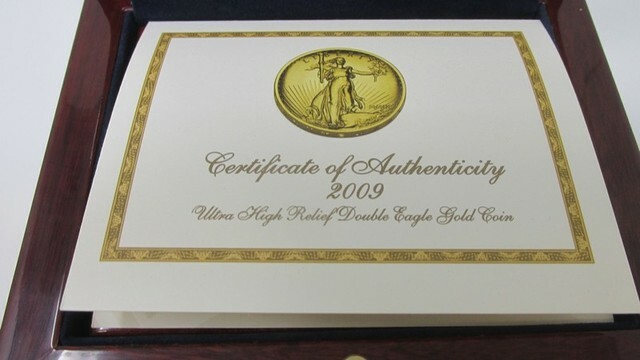 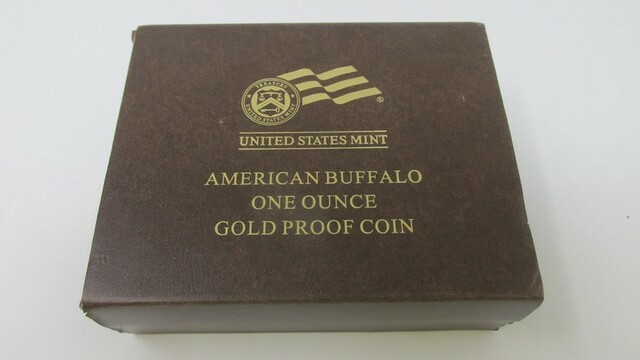 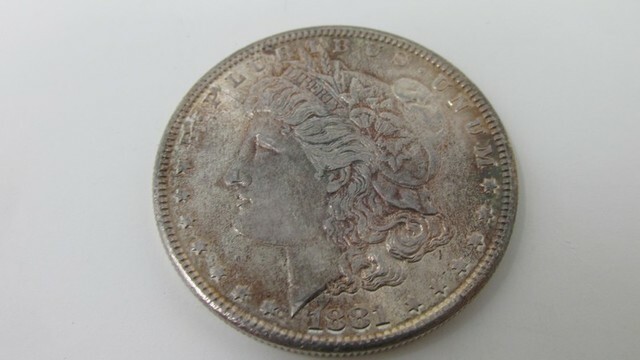 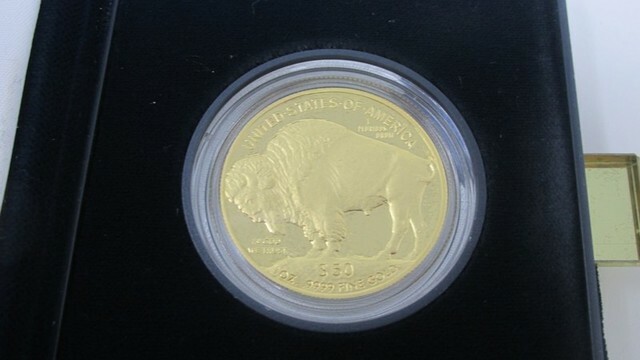 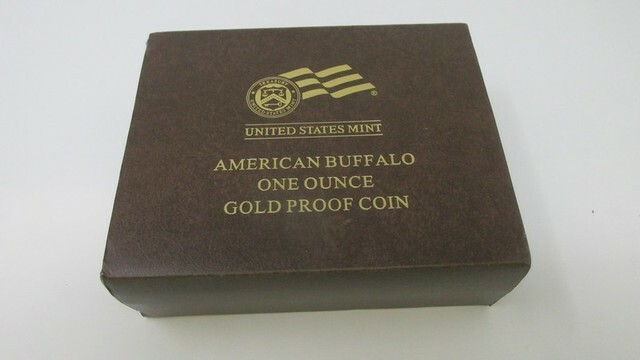 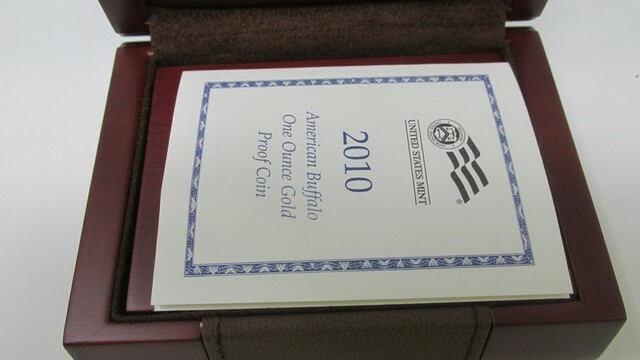 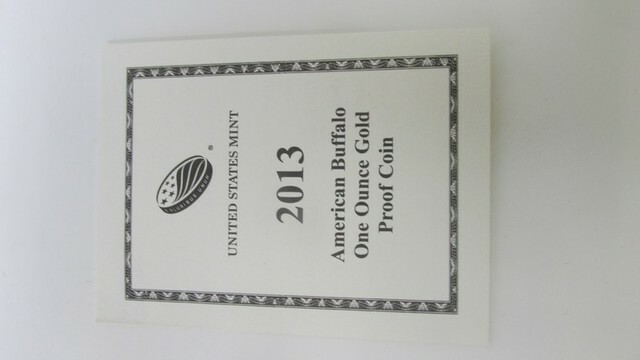 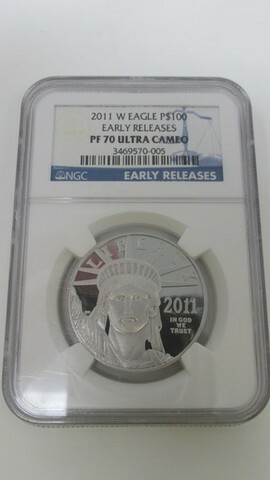 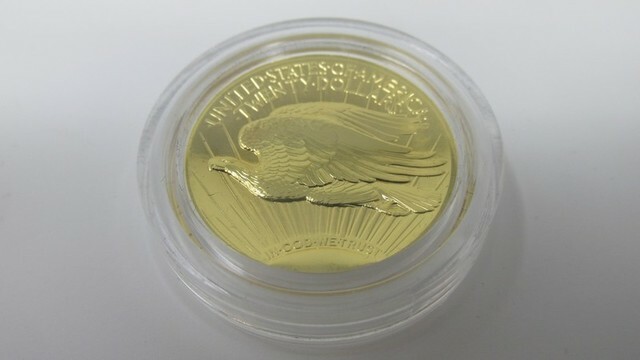 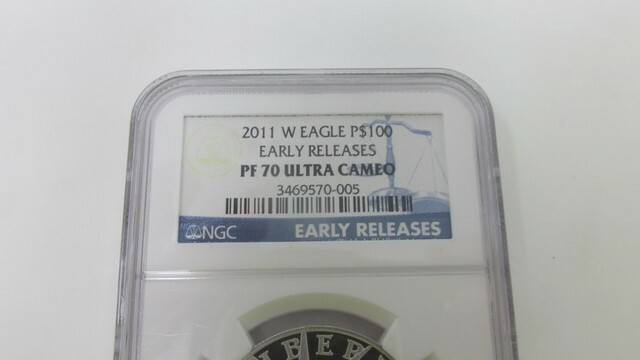 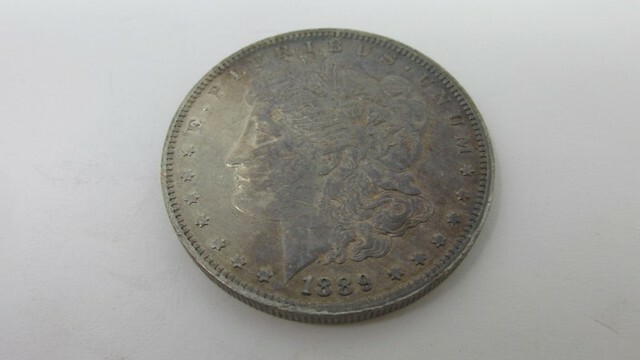 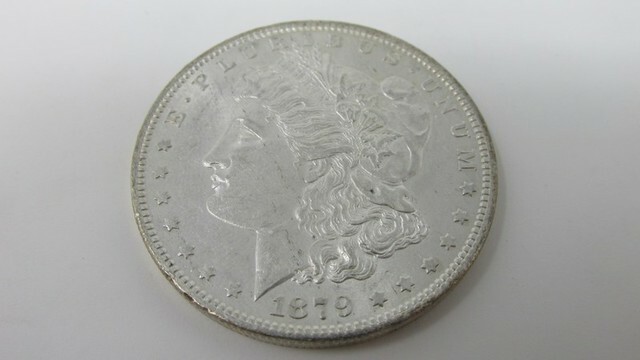 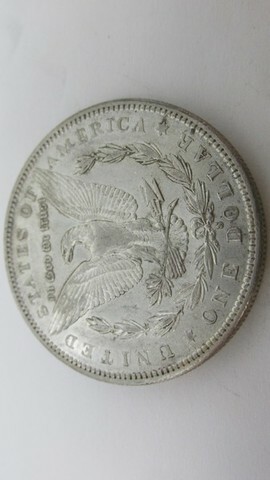 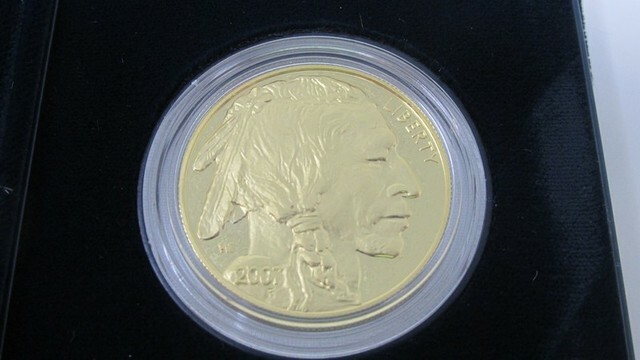 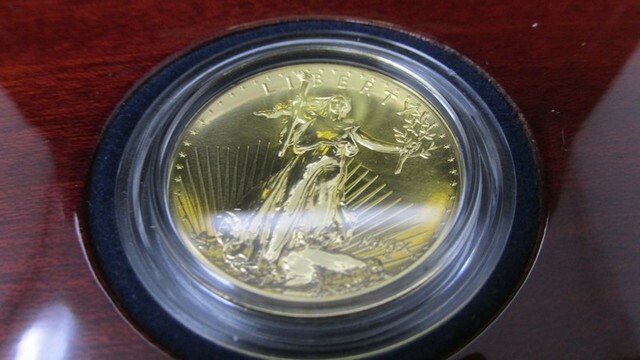 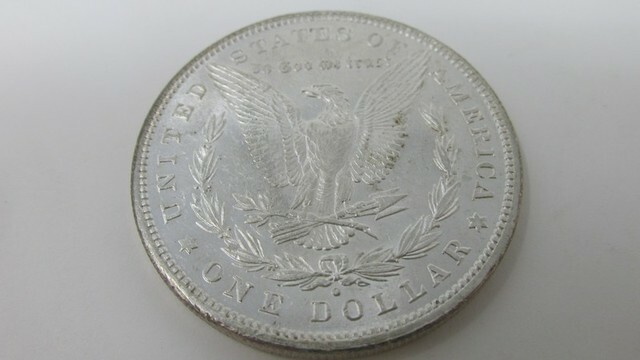 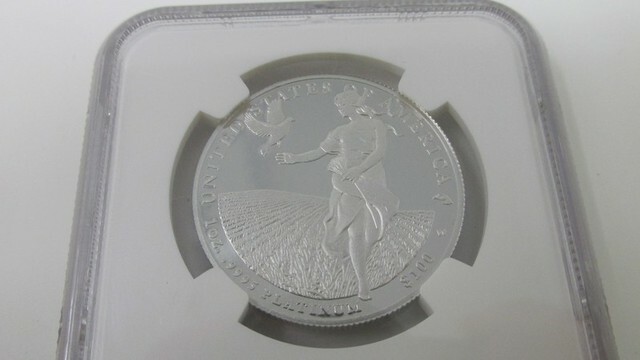 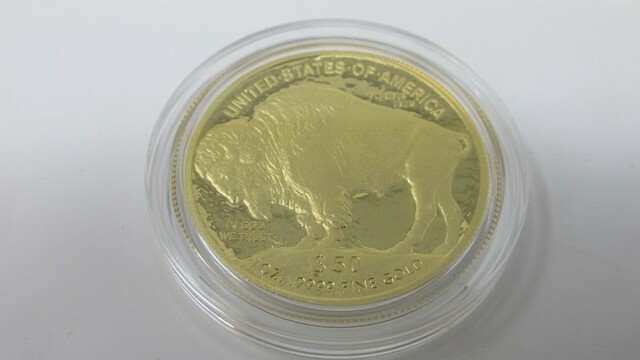 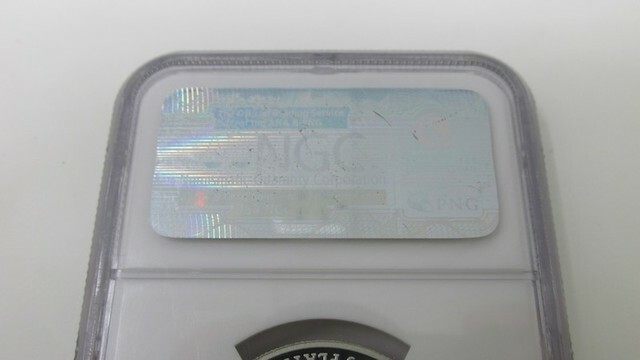 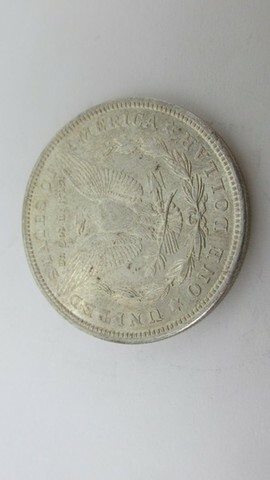 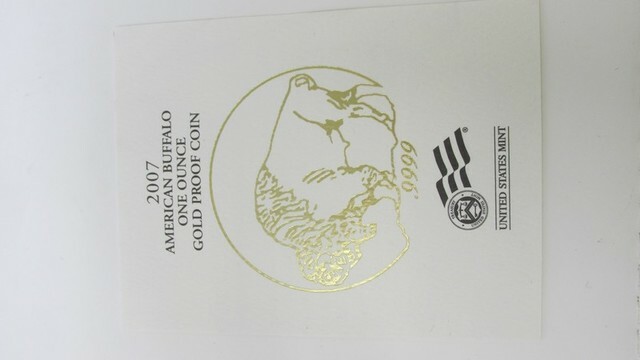 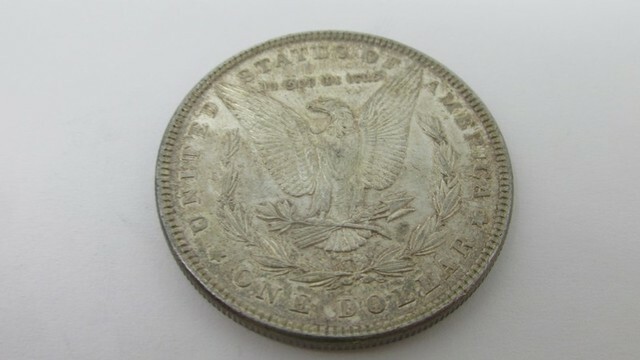 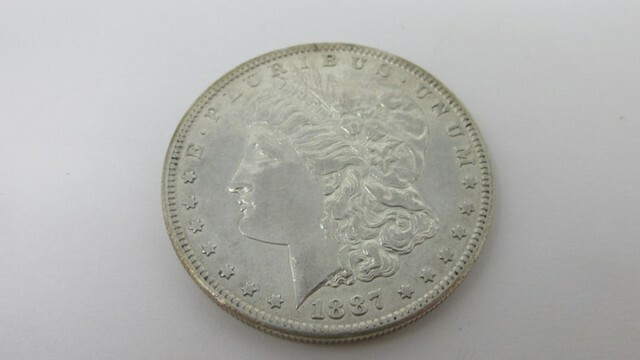 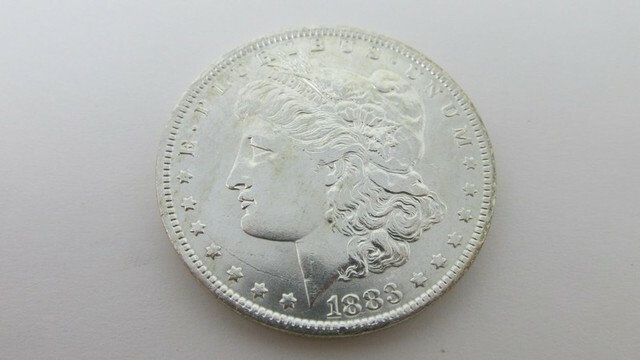 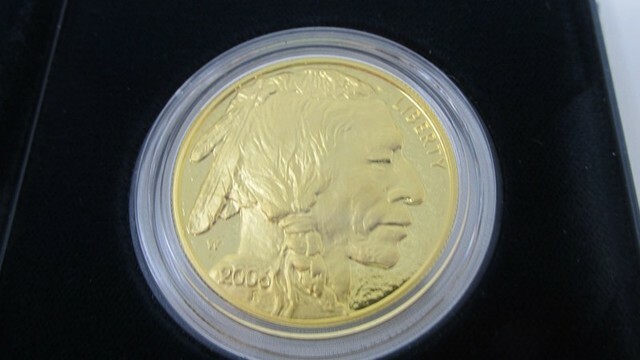 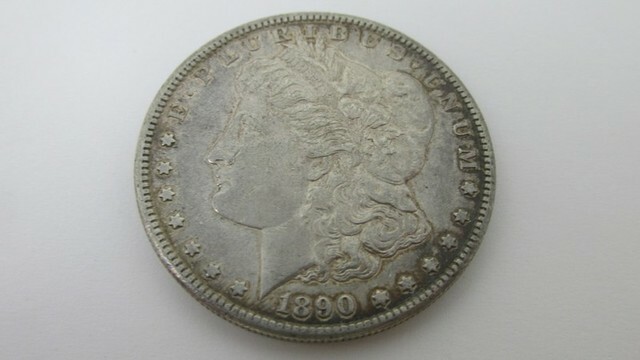 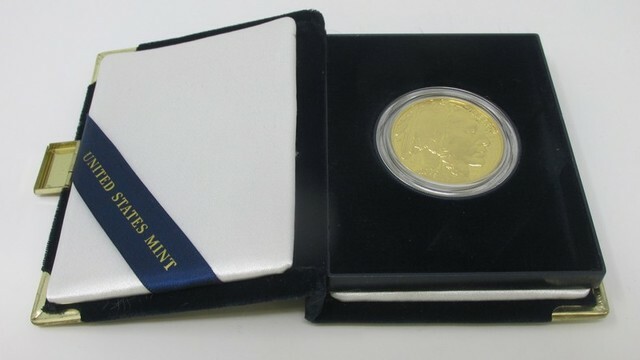 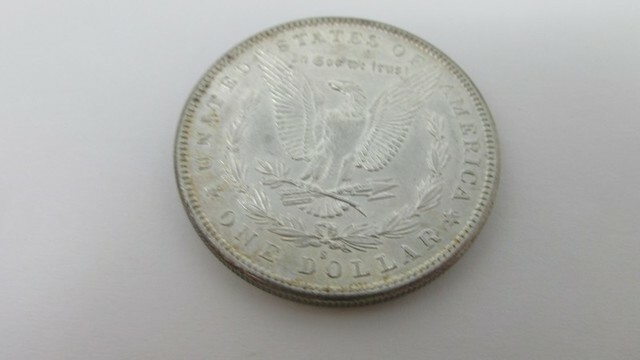 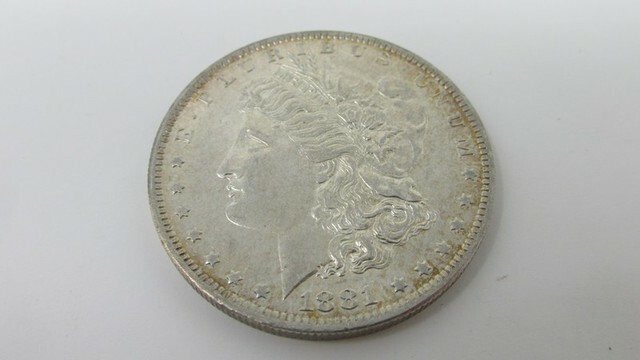 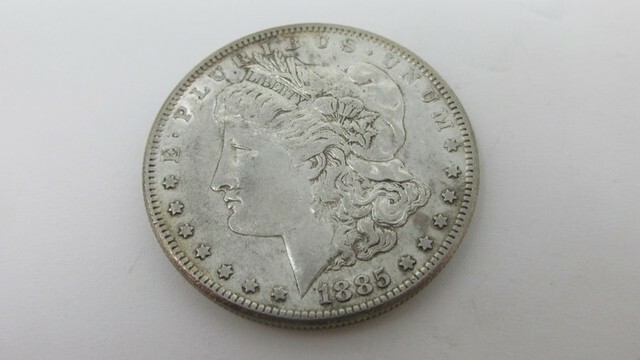 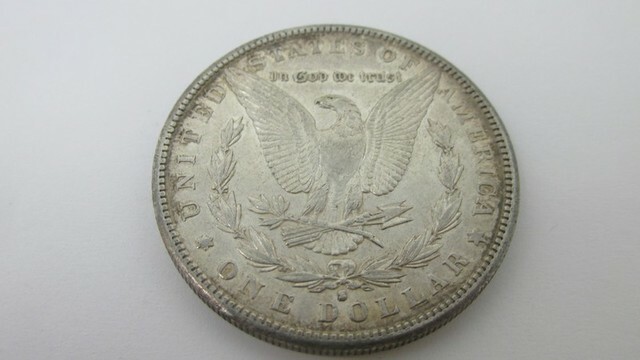 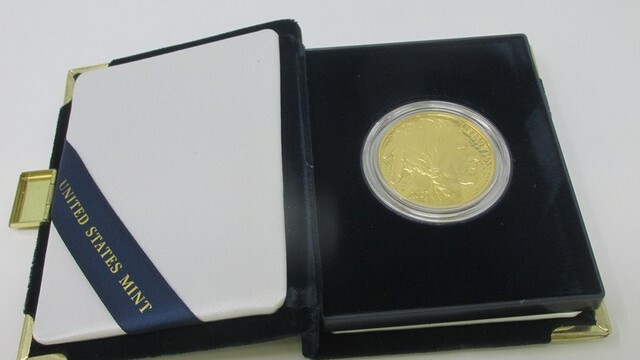 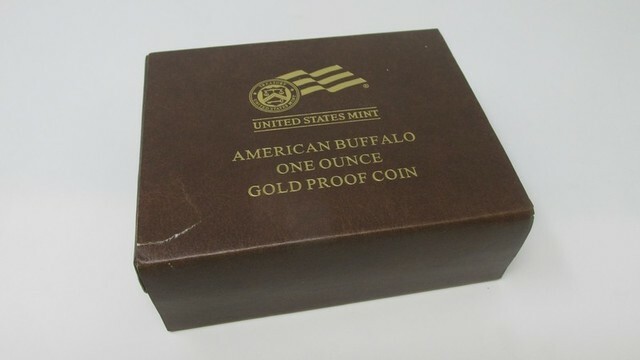 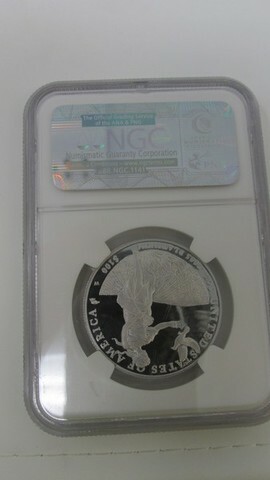 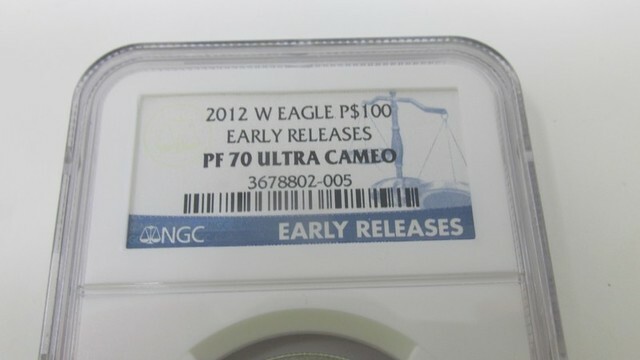 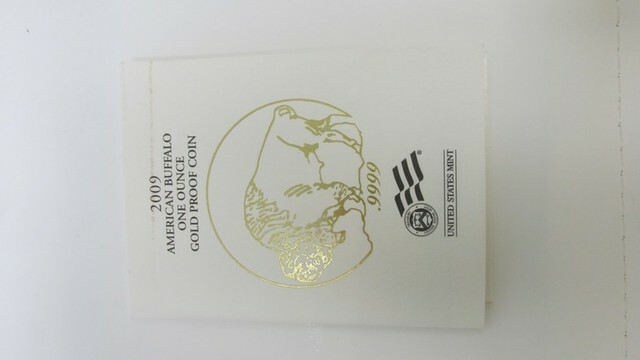 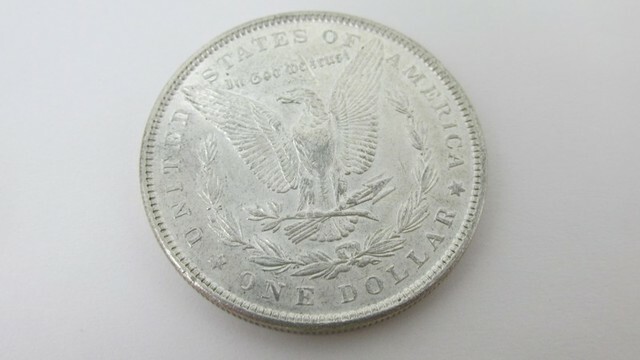 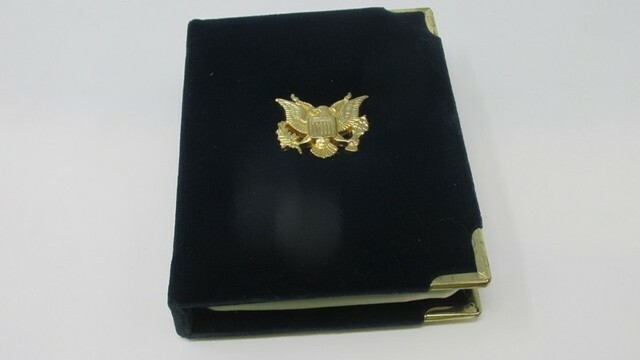 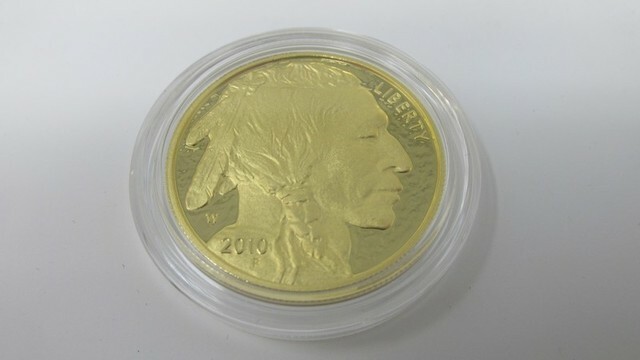 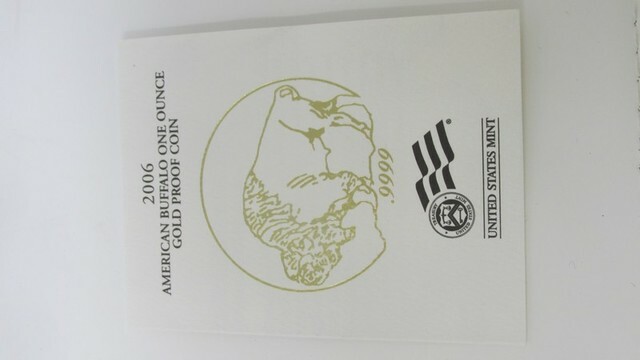 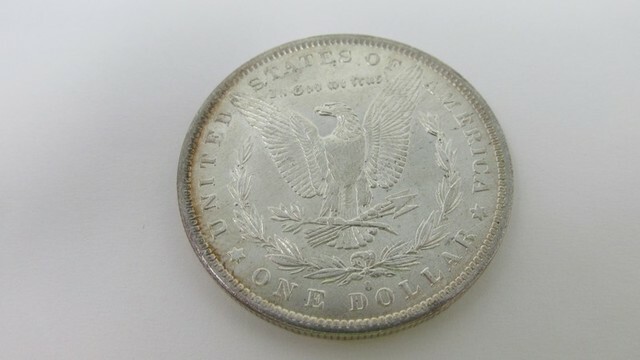 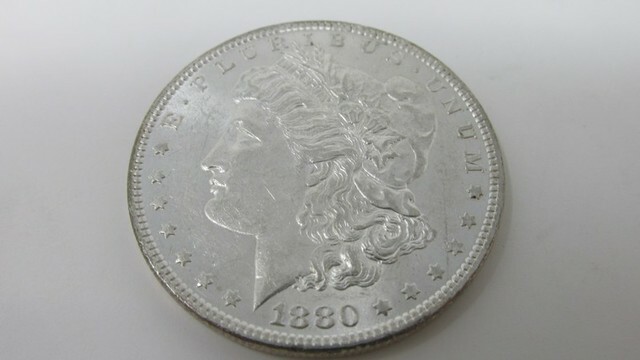 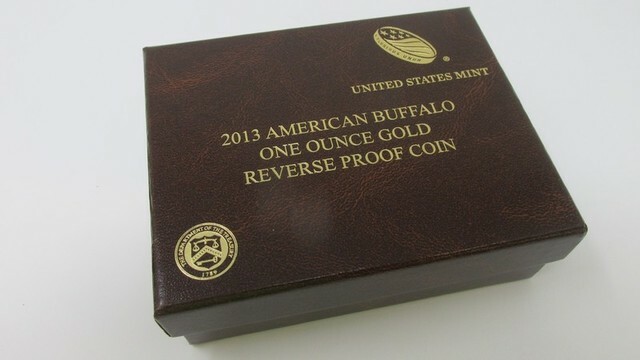 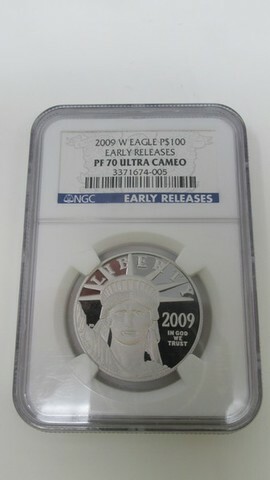 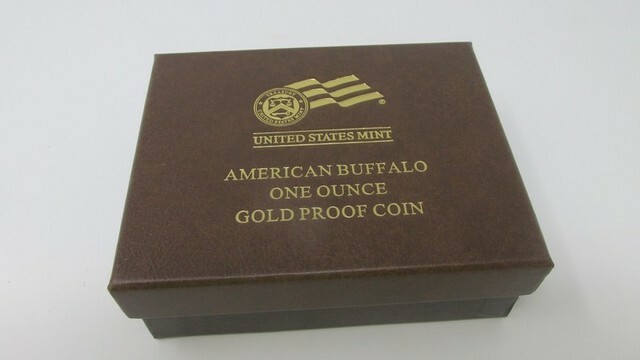 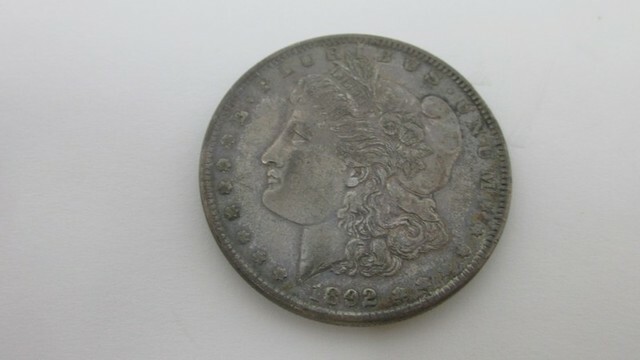 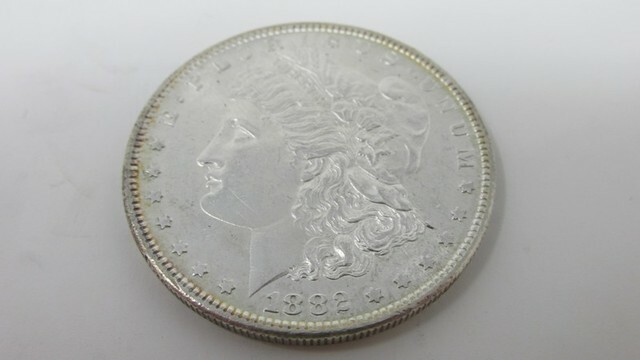 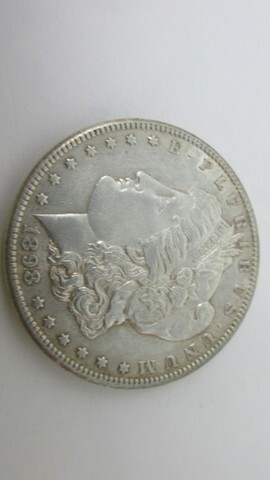 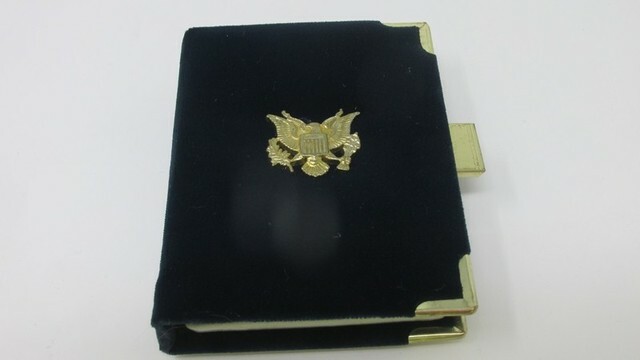 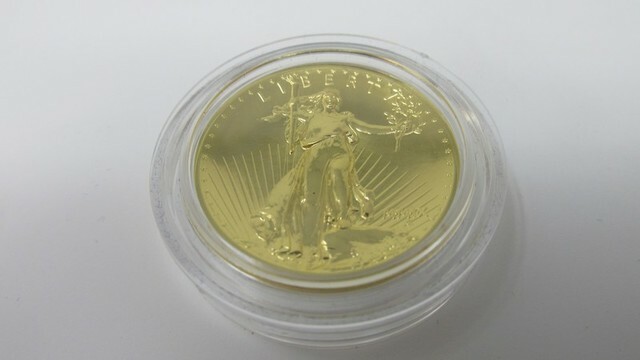 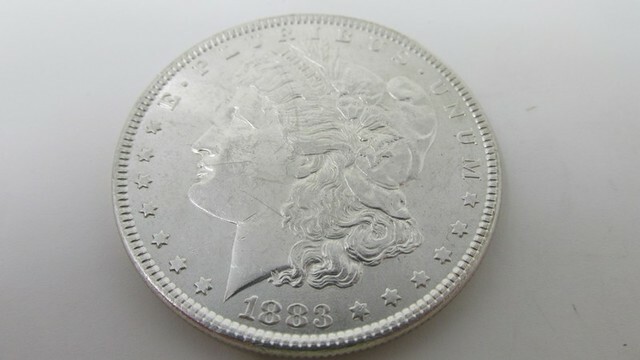 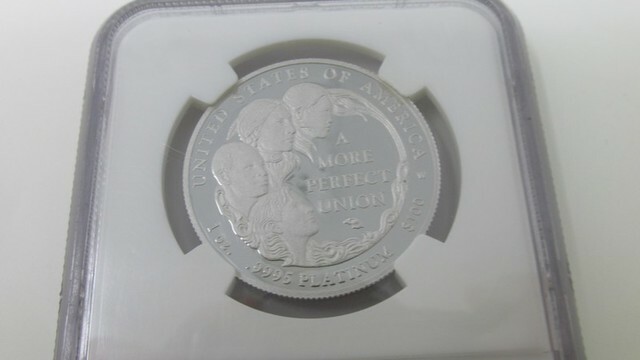 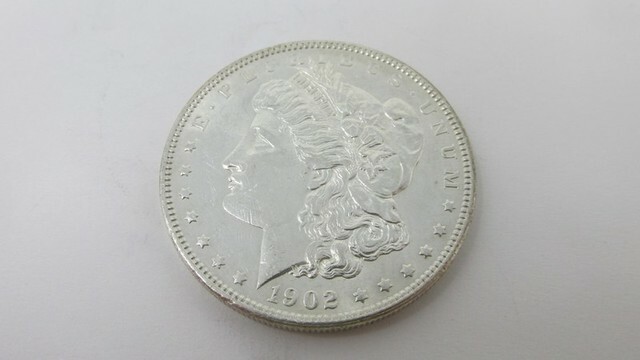 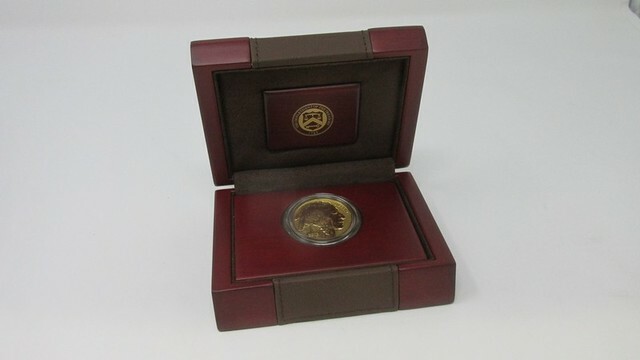 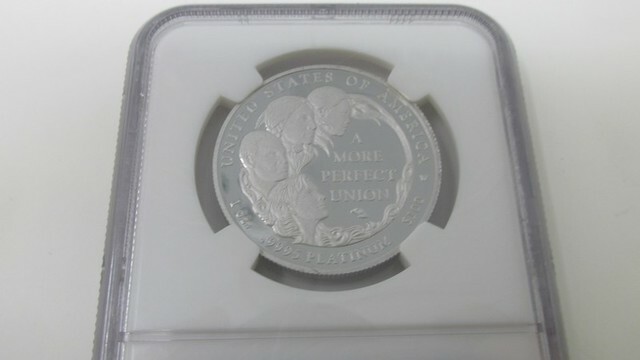 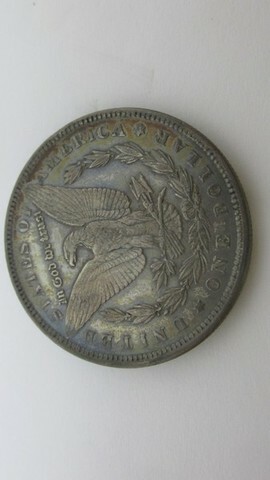 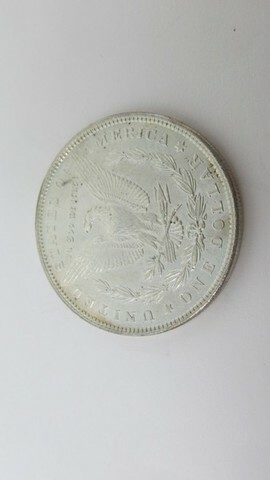 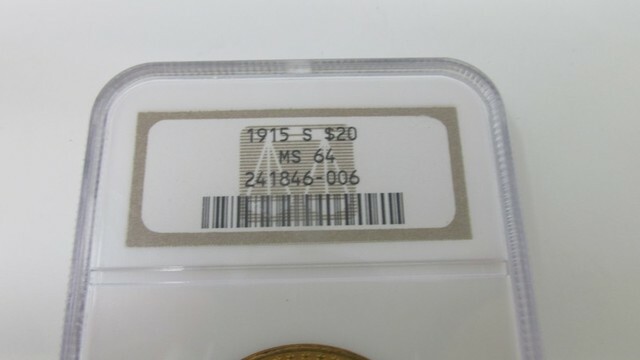 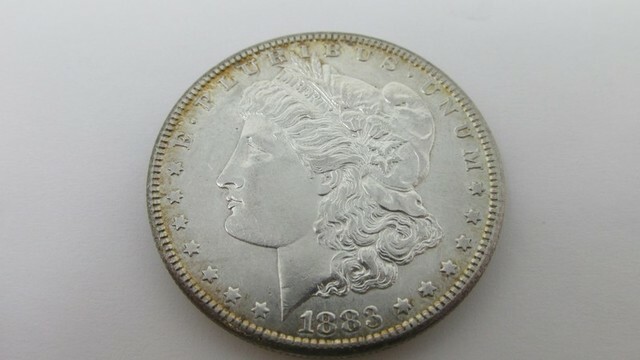 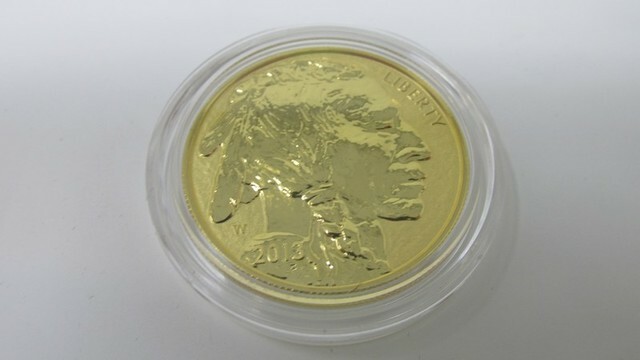 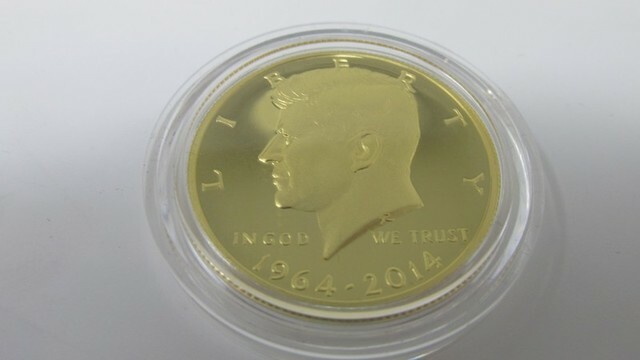 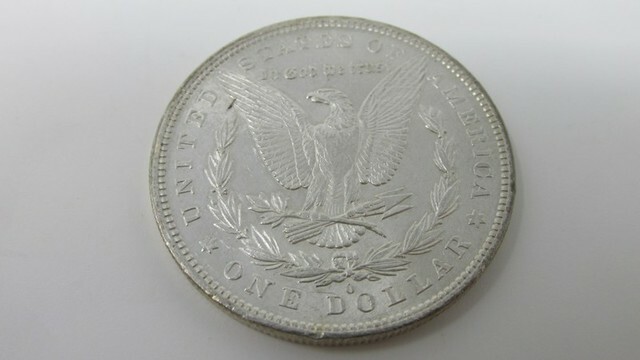 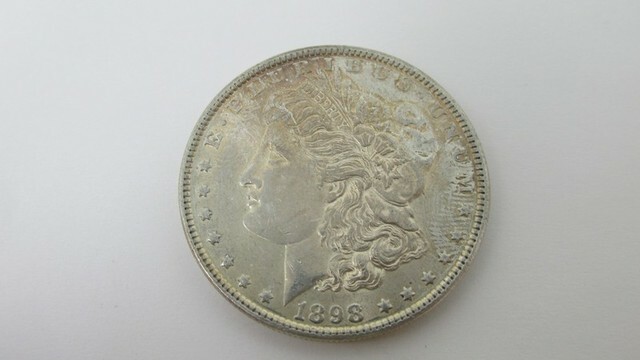 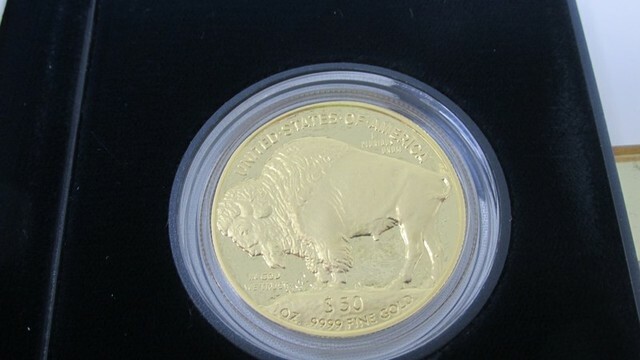 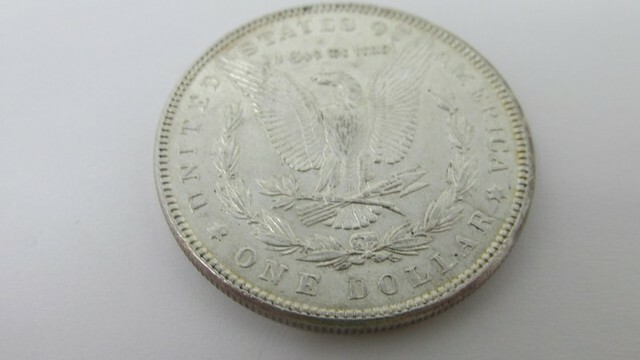 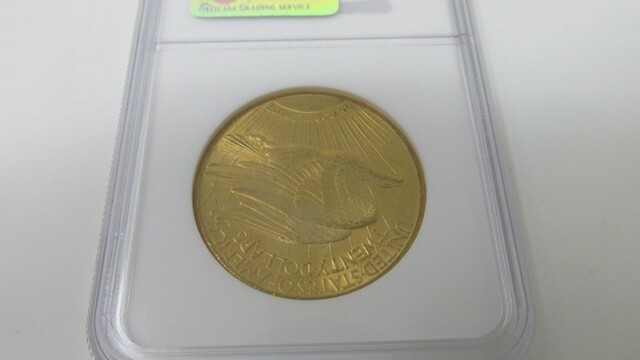 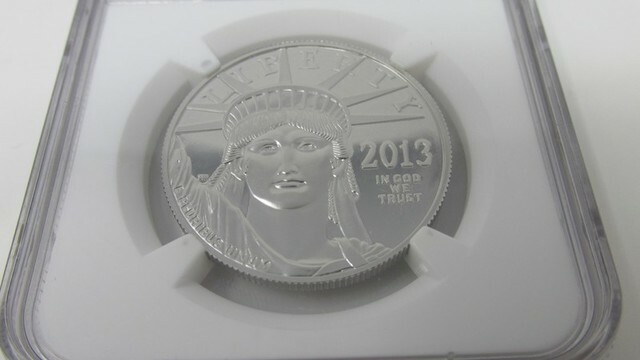 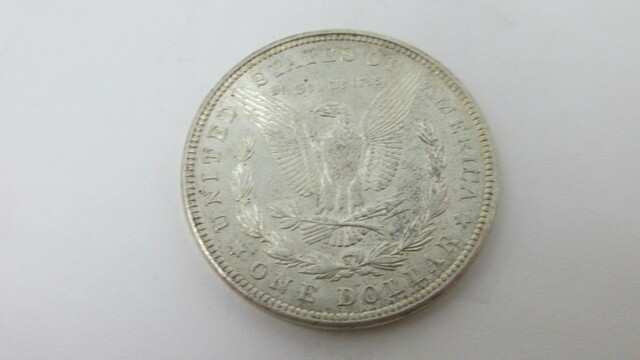 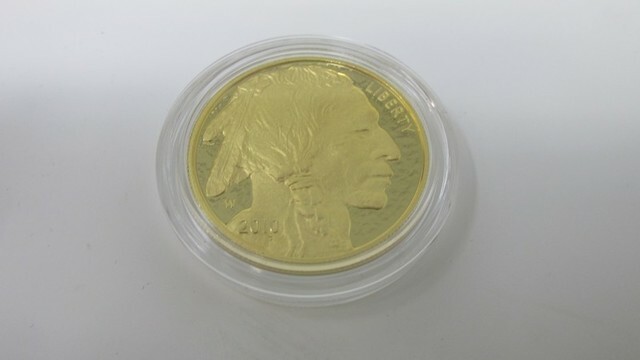 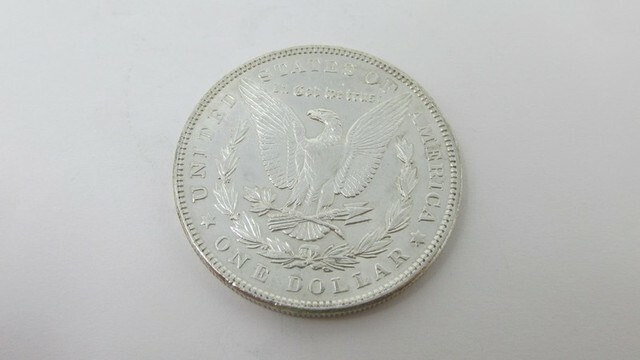 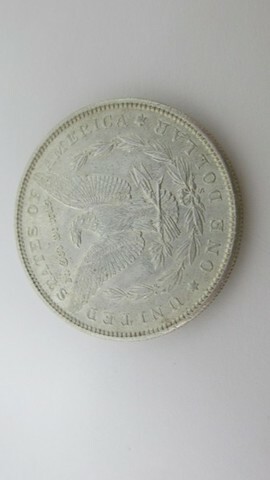 We will be selling at NO RESERVE public auction a high-end coin collection! 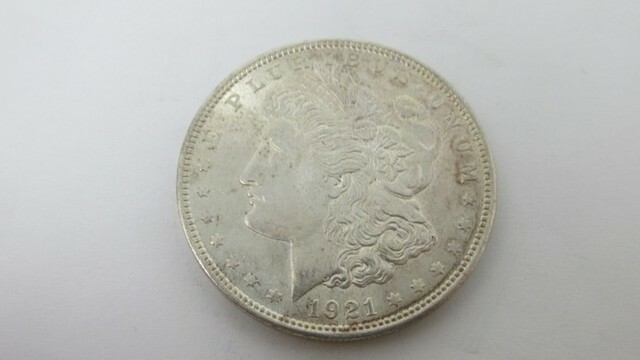 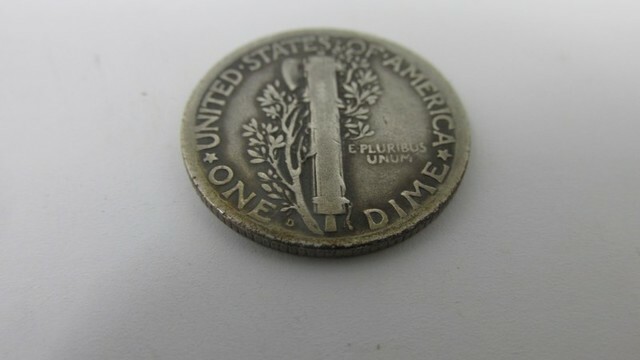 19 Gold Coins, 6 Platinum Coins, Extensive Morgan Dollar Collection containing 39 Morgan Dollars (key dates as well) and last but not least a key date 1916 D Mercury Dime! 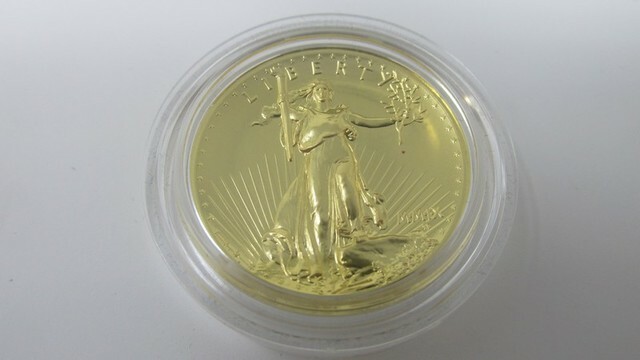 Buy Gold, Platinum & Silver! 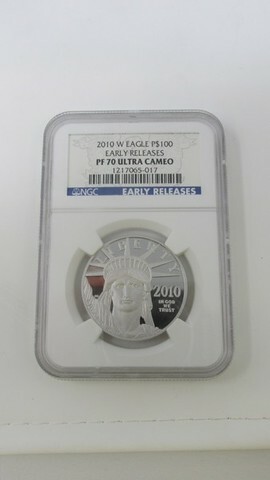 Bidding starts Soon and runs to 7PM Central Tuesday, October 16th. 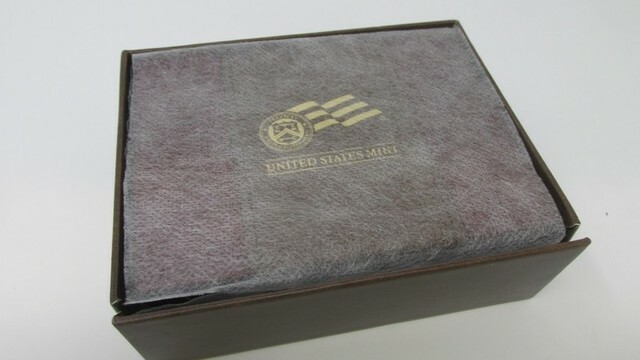 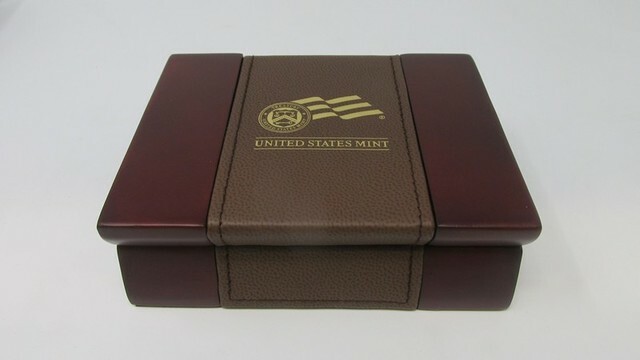 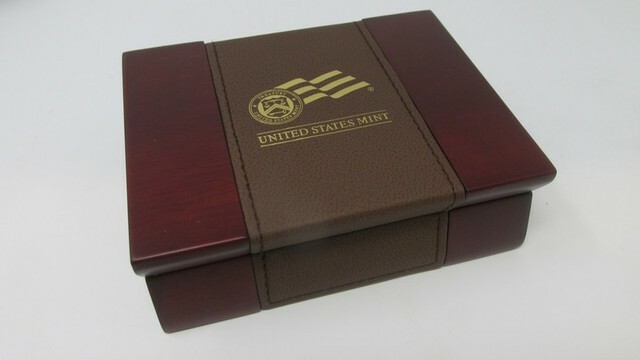 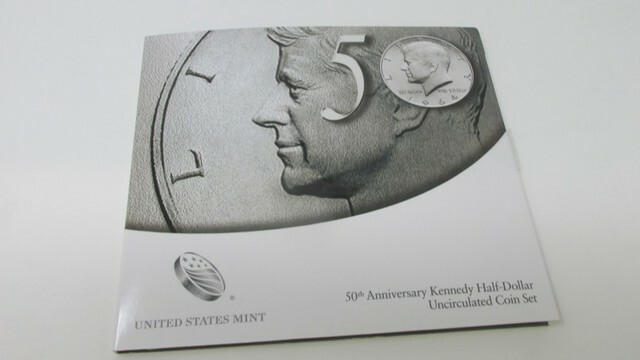 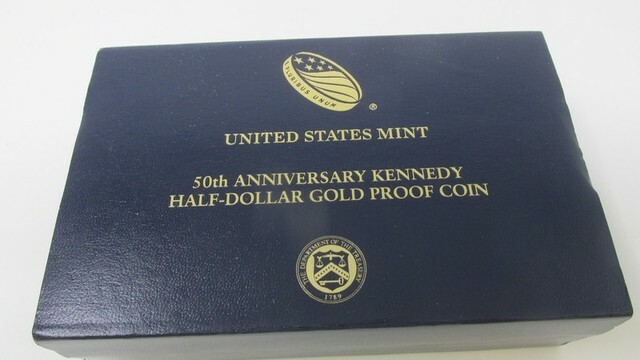 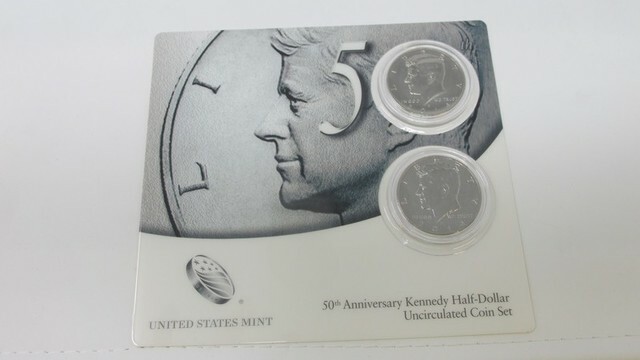 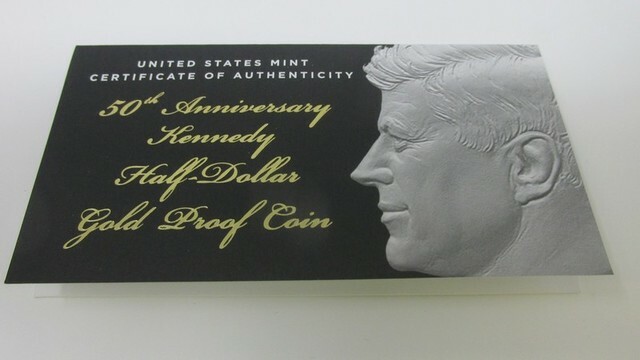 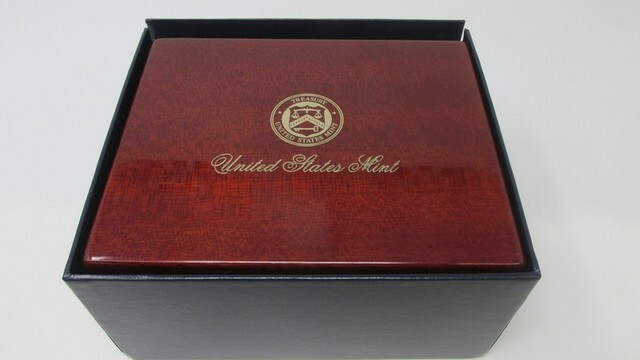 20) US Mint 50thAnniversary Kennedy Half Dollar Uncirculated coin set, P & D Mints, Both Coins Offered for 1 Money for the Set. 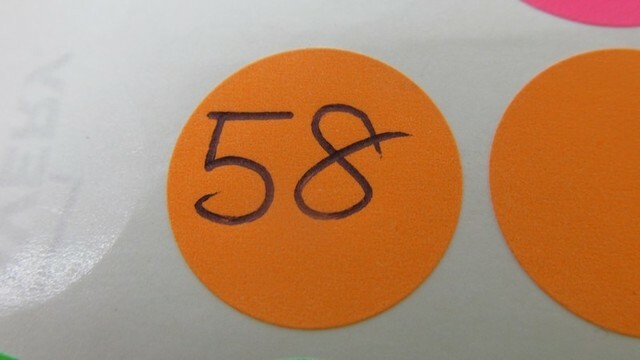 Terms: Cash, Check, Visa & MasterCard on purchases to be picked up. 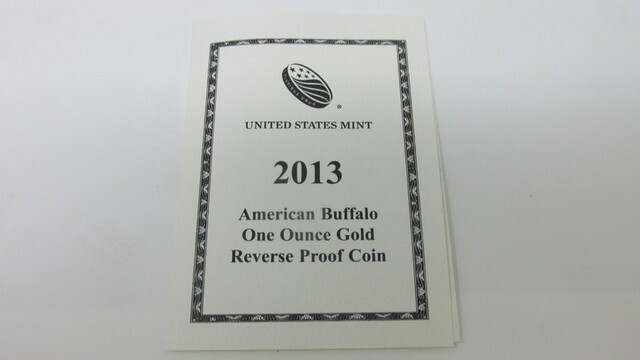 Wire transfer or cash only on purchases to be shipped. 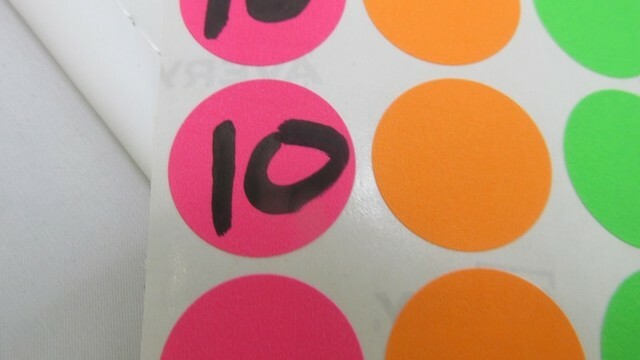 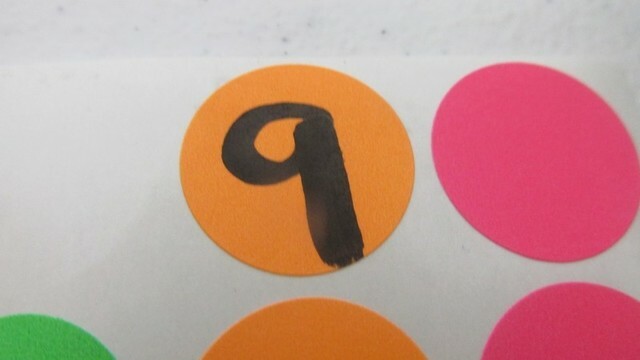 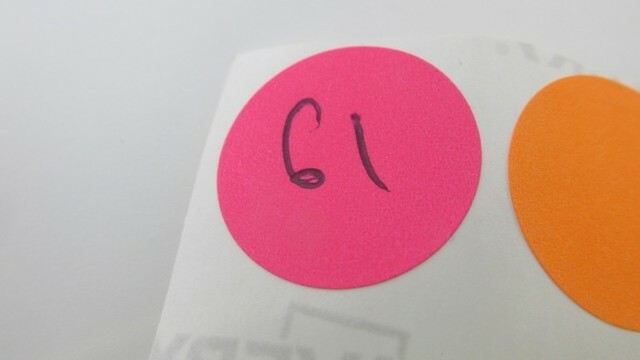 10% Buyer’s Premium on all items sold. 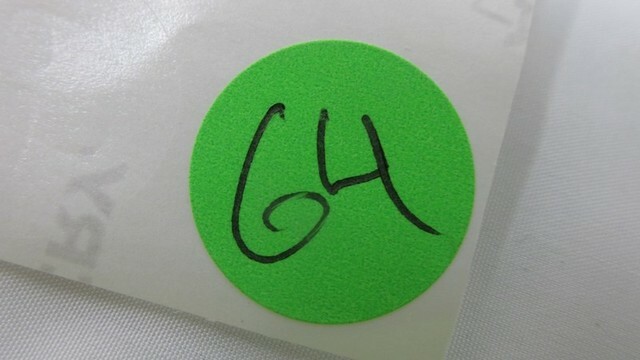 Registration: All buyers must provide all information needed to register including valid credit card number. 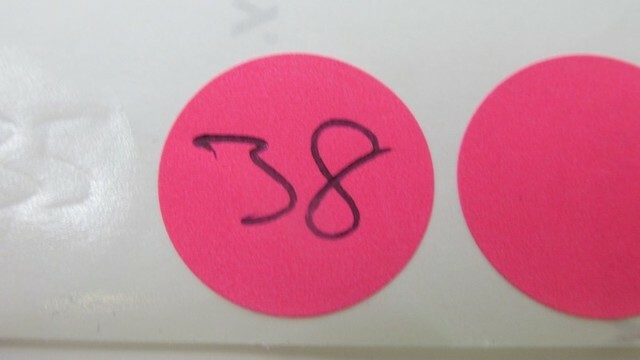 Please Note: the address on the registration must match the mailing address on file with your credit card company. 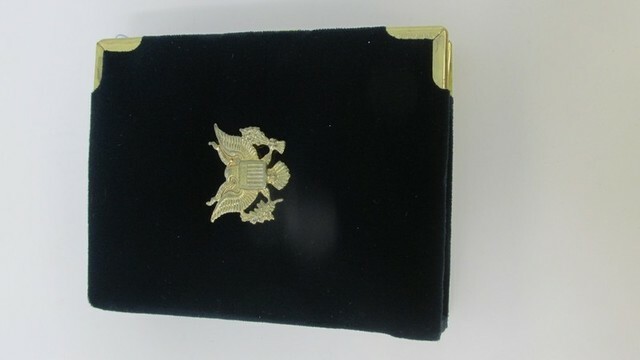 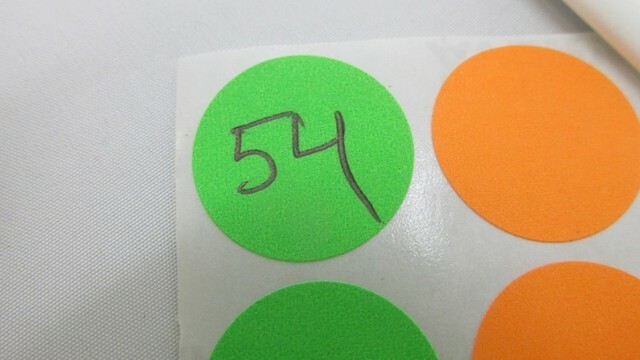 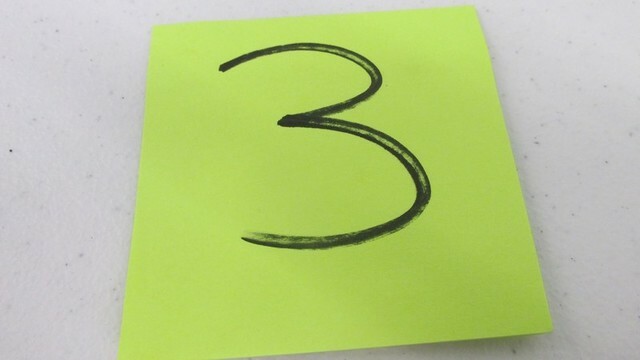 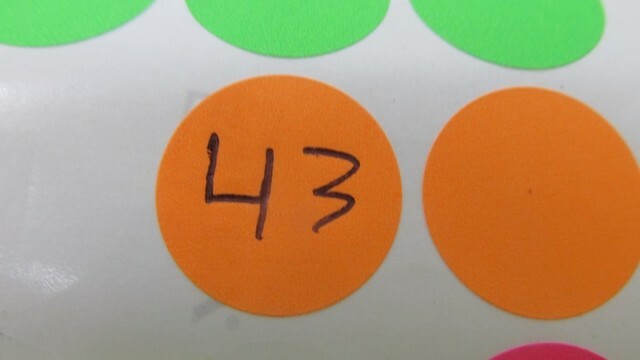 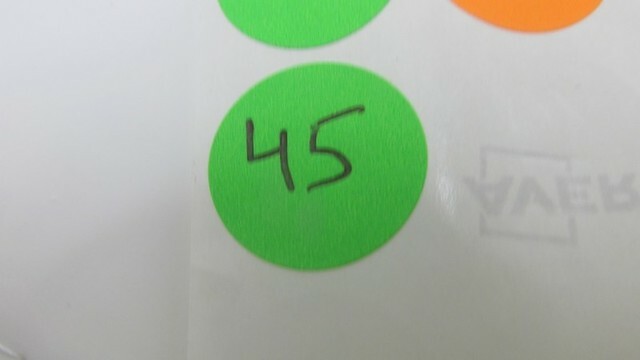 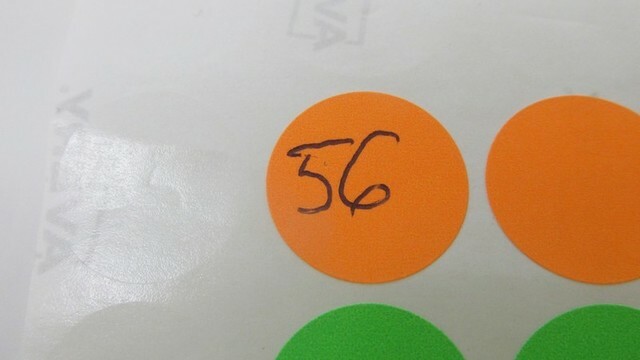 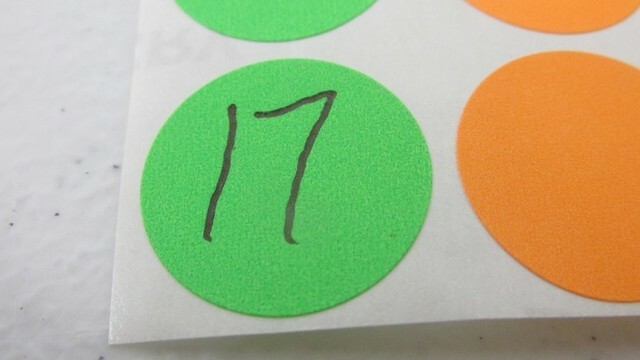 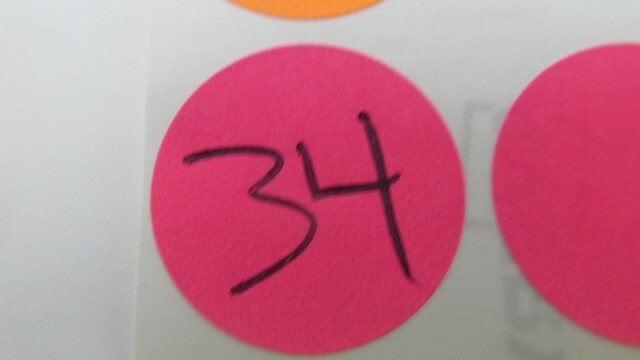 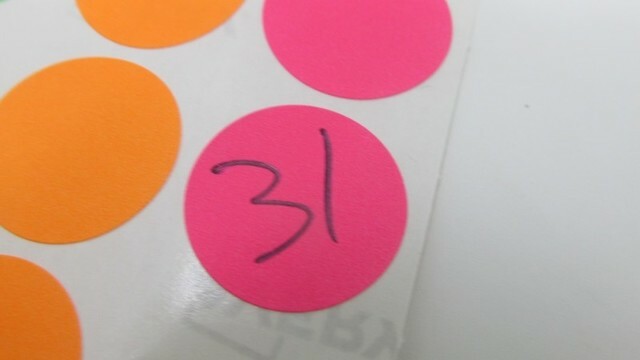 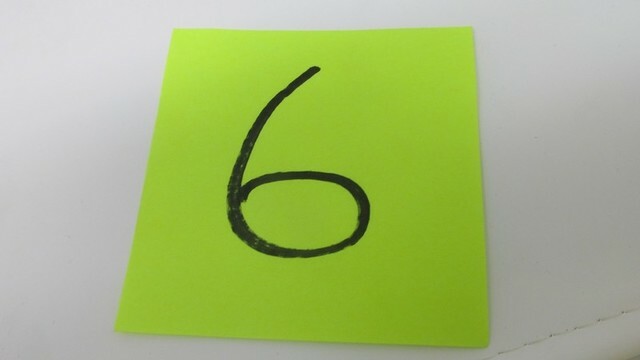 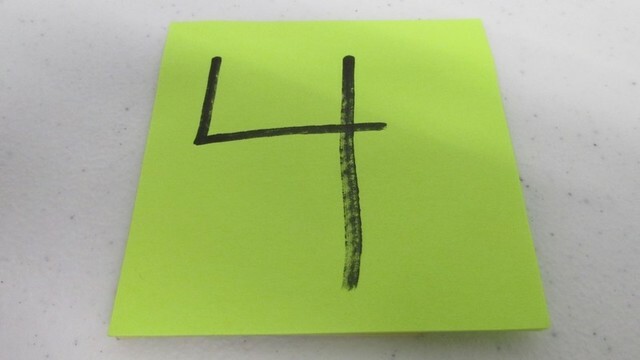 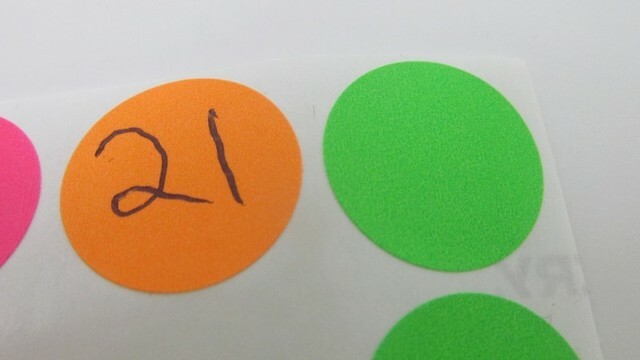 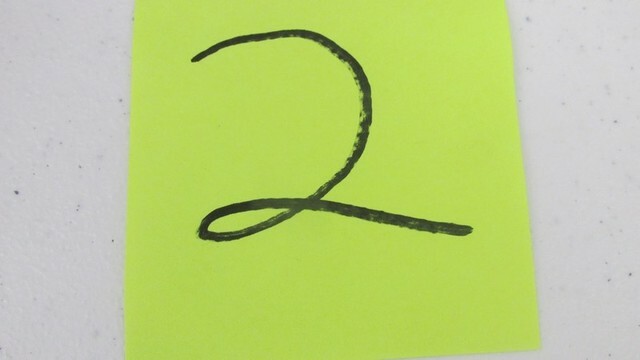 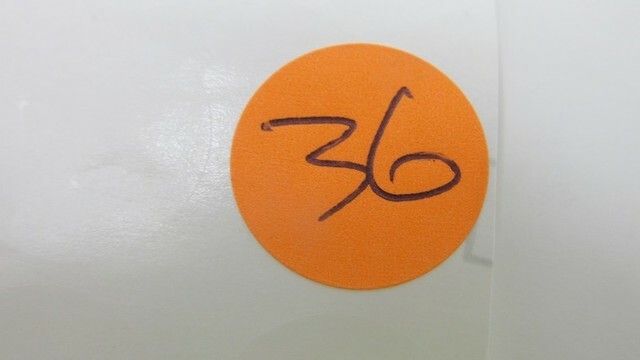 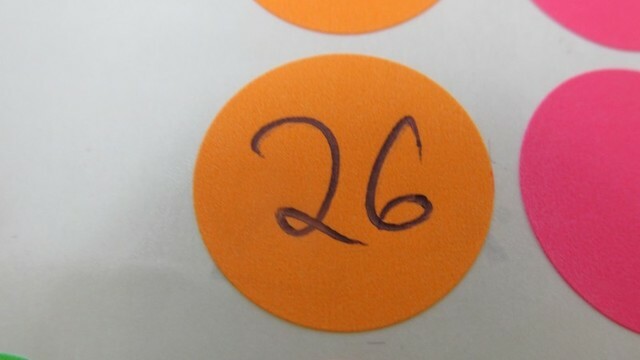 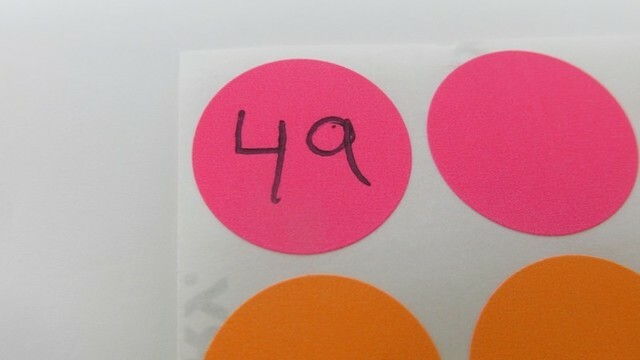 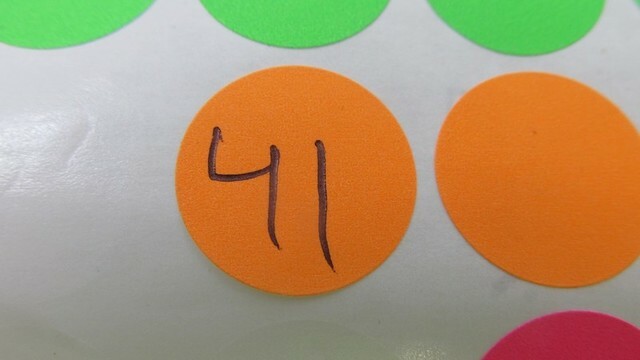 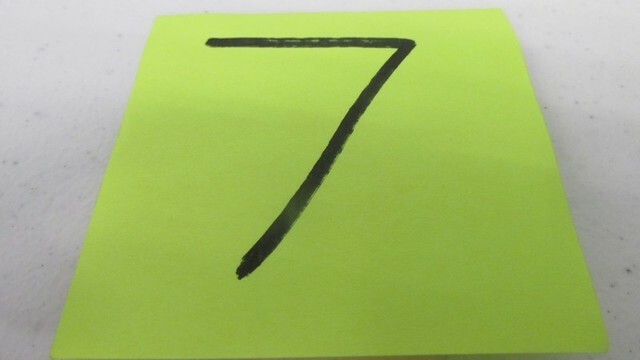 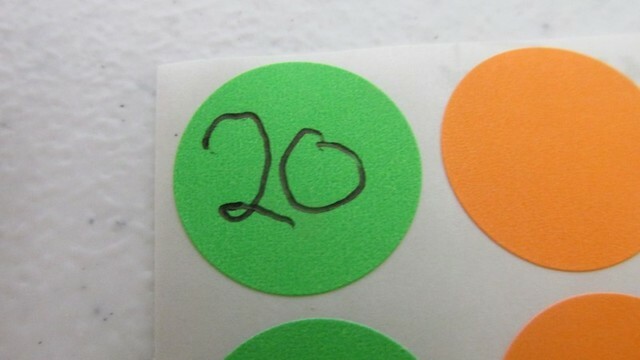 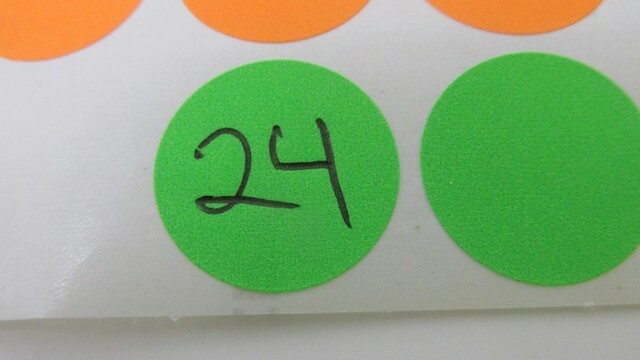 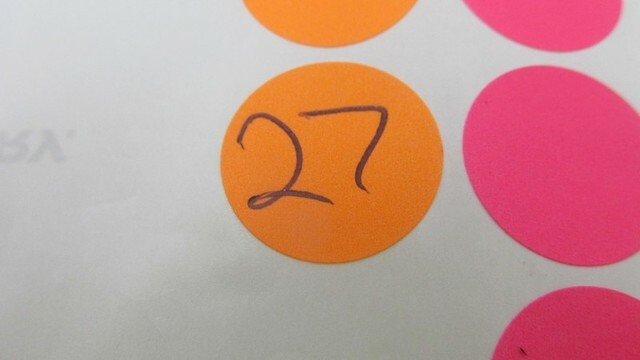 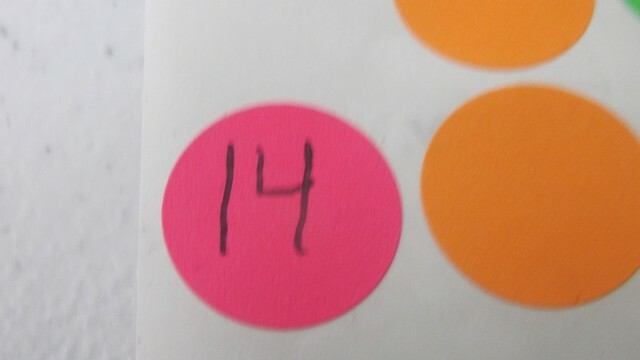 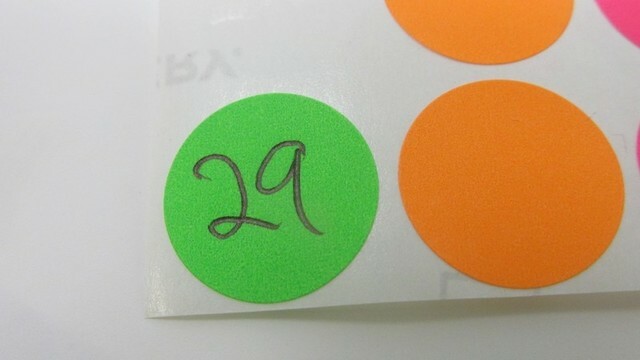 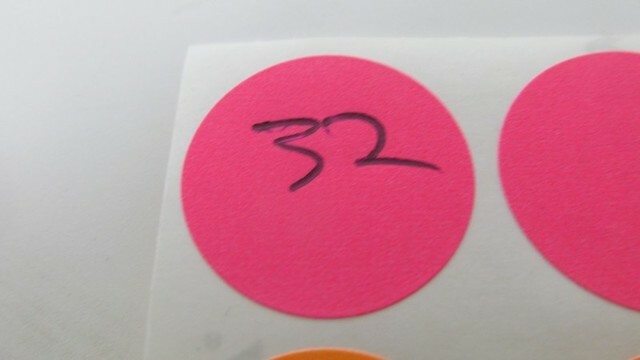 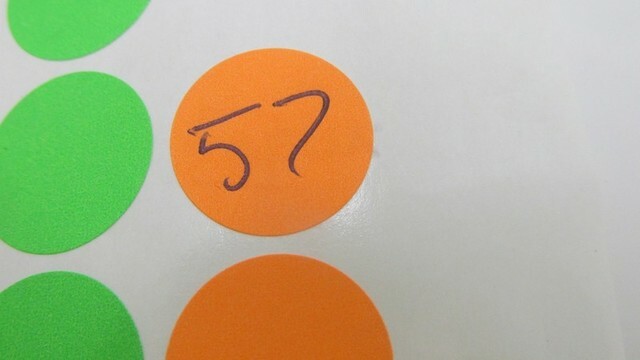 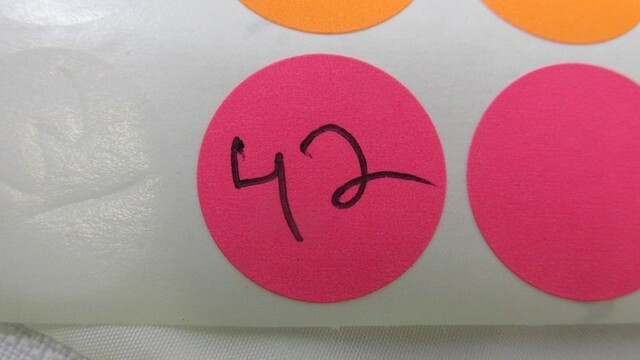 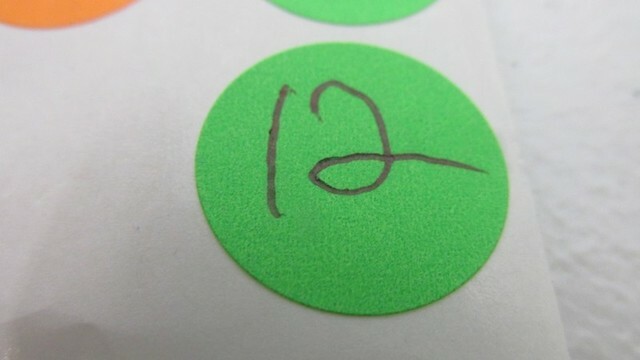 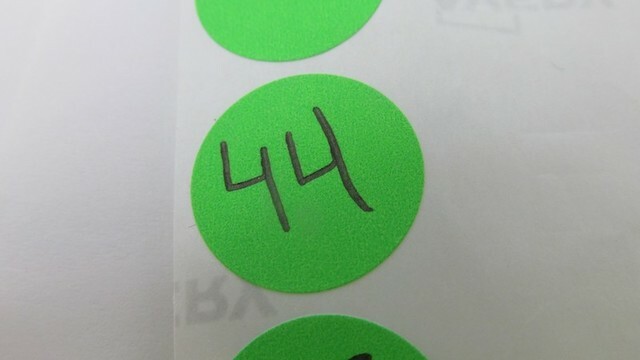 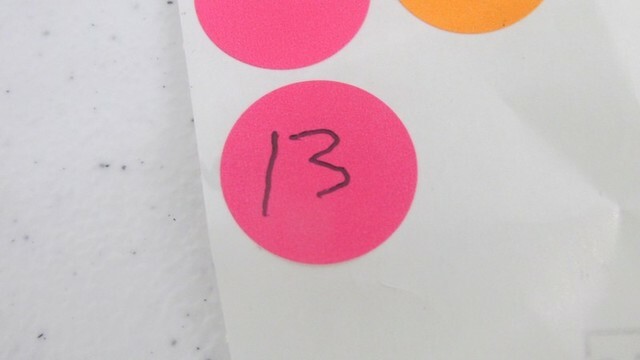 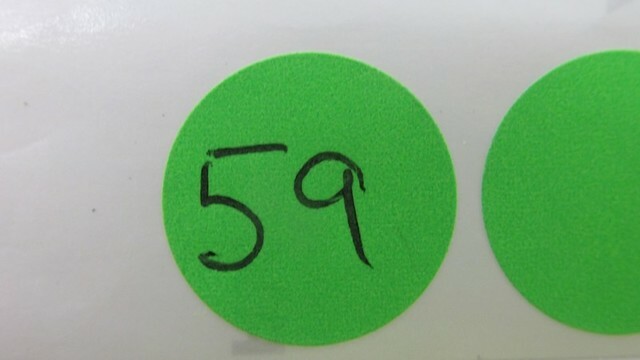 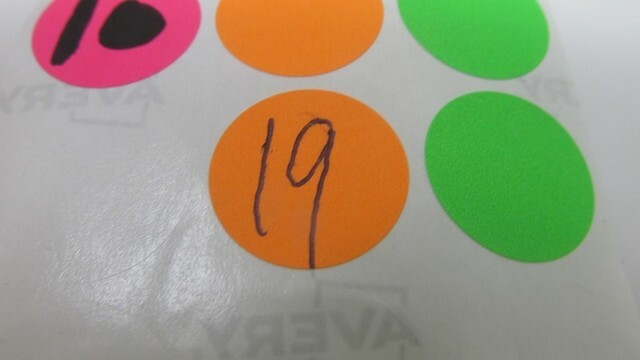 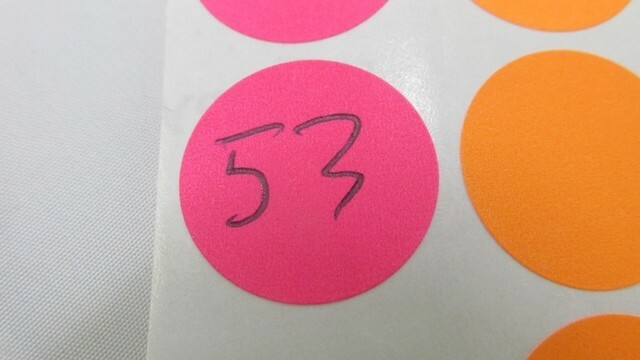 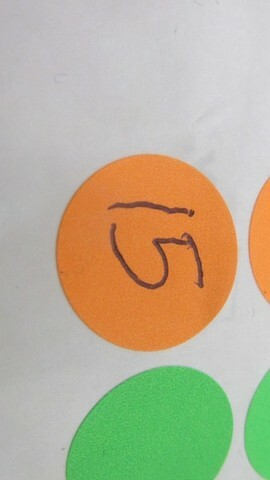 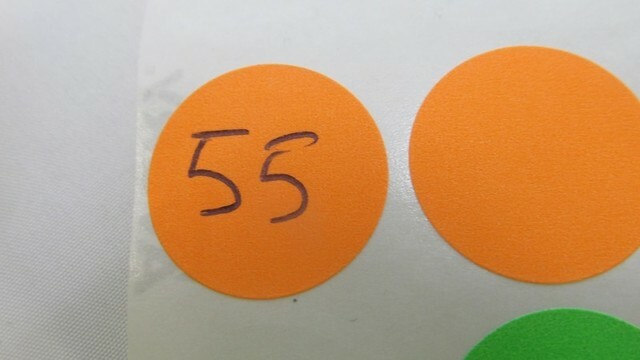 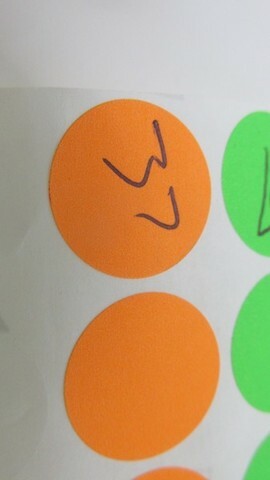 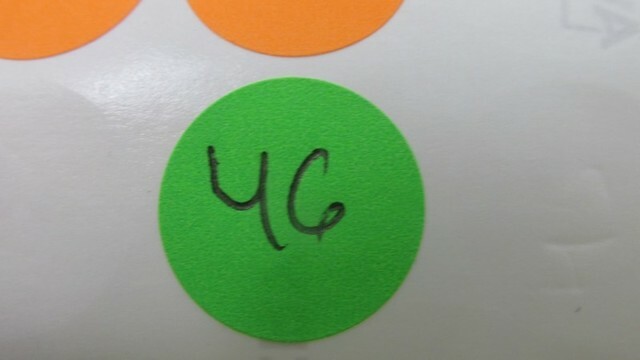 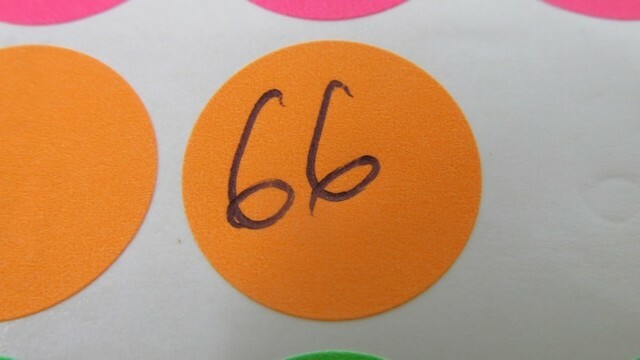 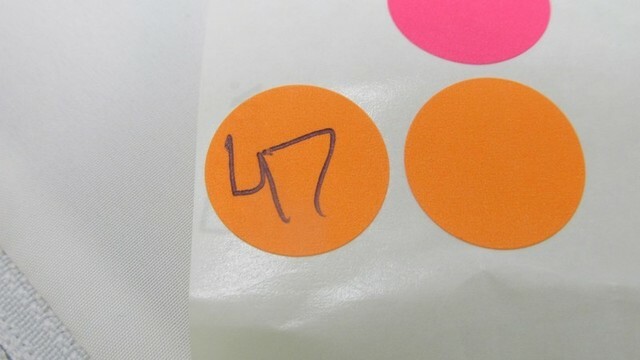 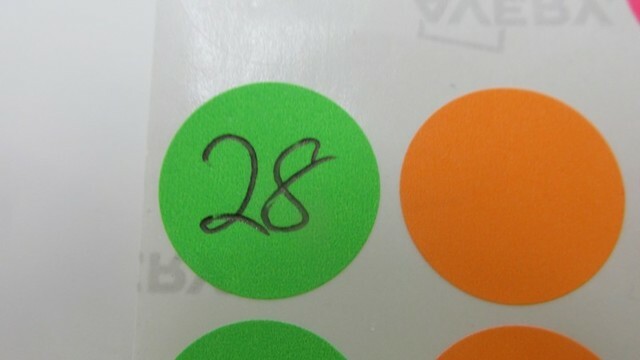 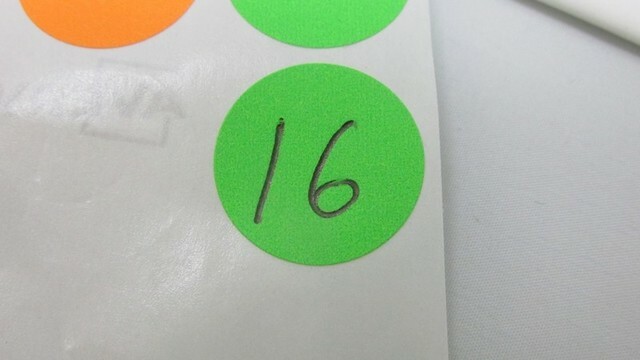 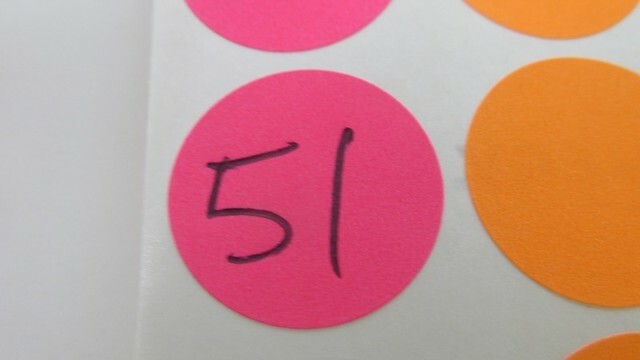 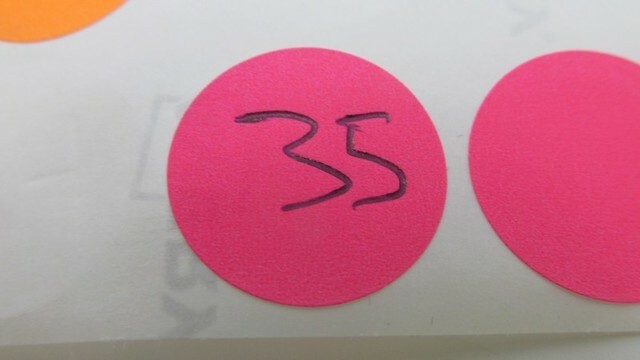 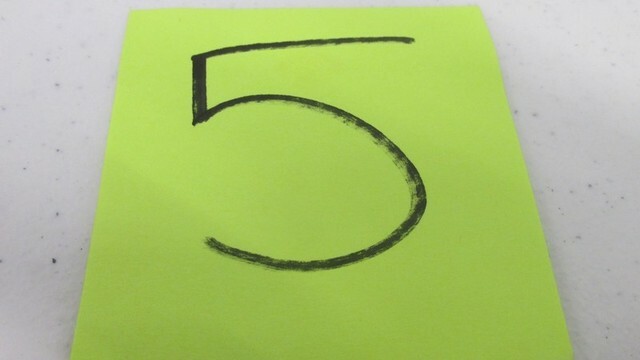 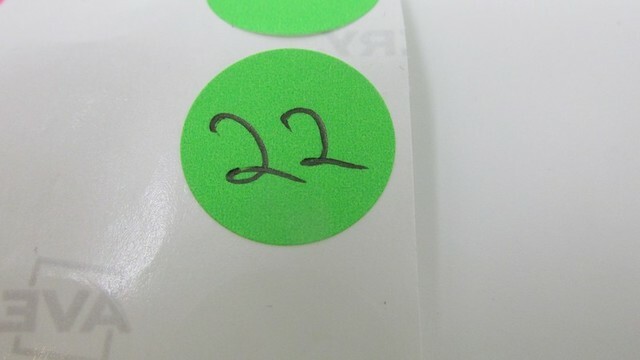 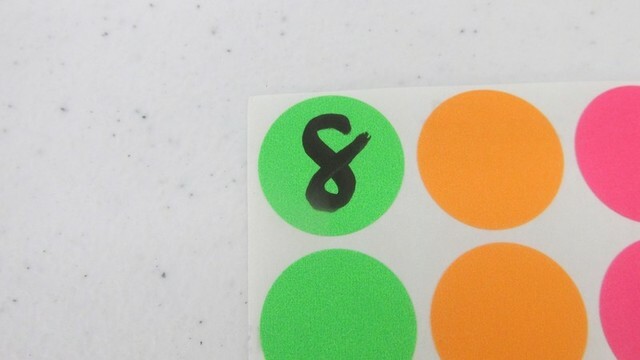 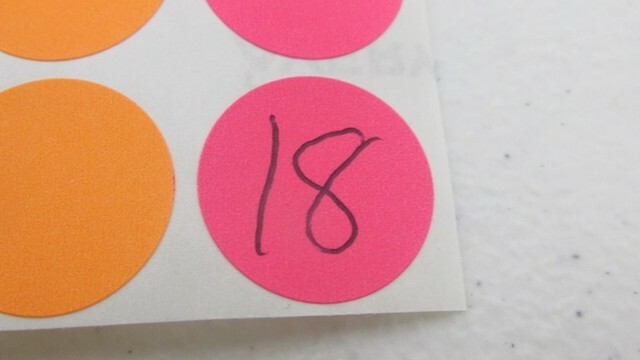 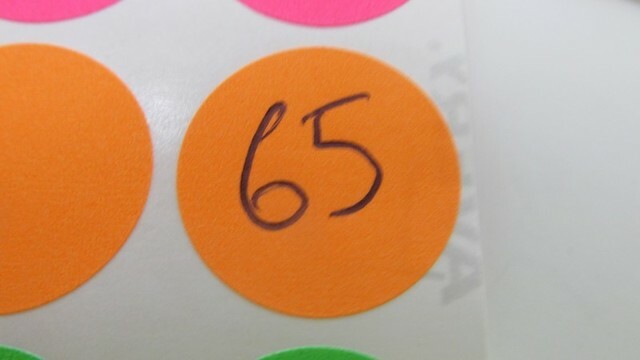 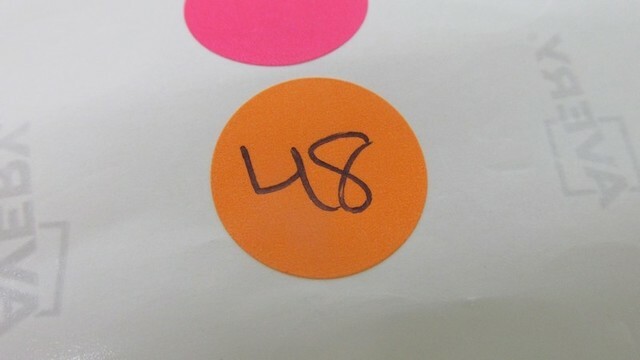 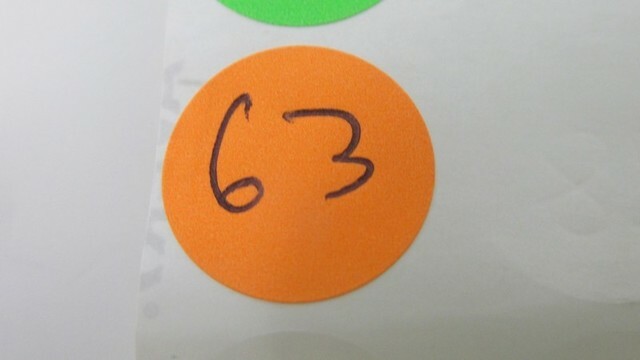 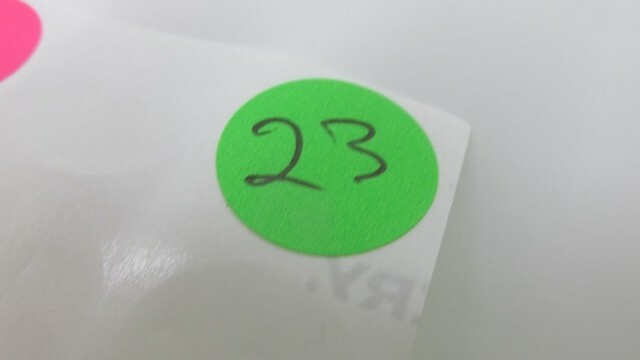 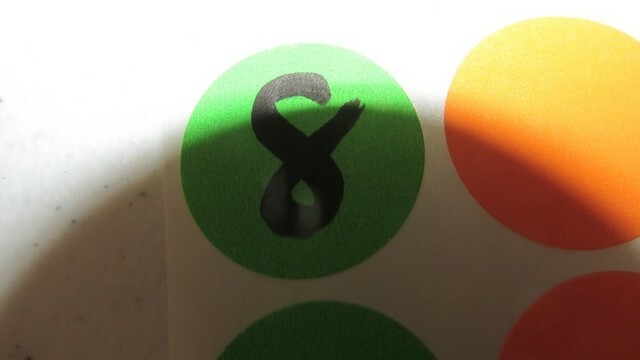 We will confirm all information is entered correctly prior accepting your bids. 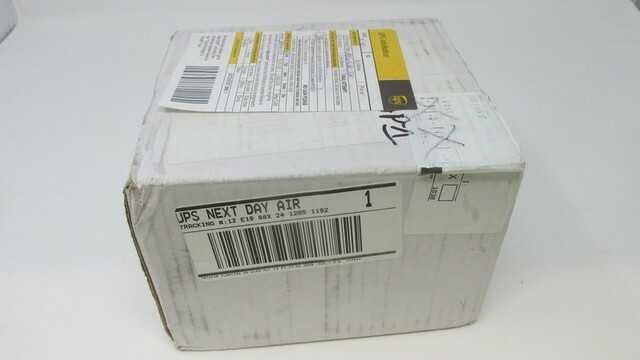 Payment: Cash, Check, Visa & MasterCard on purchases to be picked up. 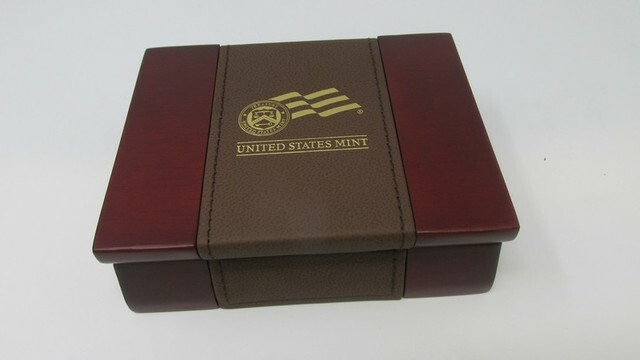 Wire transfer or cleared check only on purchases to be shipped. 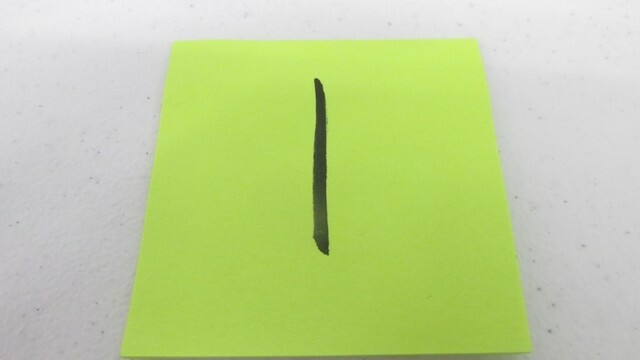 10% Buyer’s Premium on all items sold. 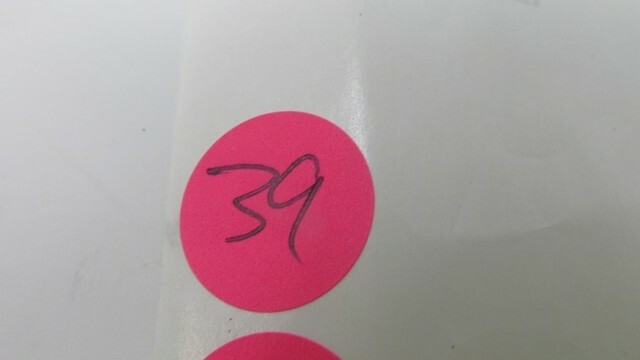 Removal / Load Out: A Parrott Auction Crew Member / representative will be on-site at Parrott Auction Center located at 14024 State Route 1, Lawrenceville, IL 62439 (3 Mi. 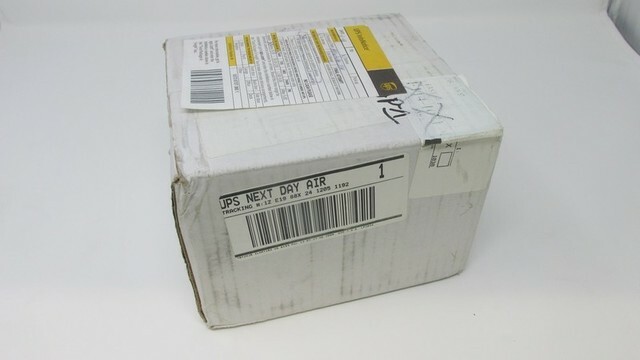 North of Lawrenceville, IL on IL Route 1) to administer pickup on Thursday October 18th from 3 to 6PM Central and also Friday October 19th from 3 to 6PM Central, (the “Removal Dates”). 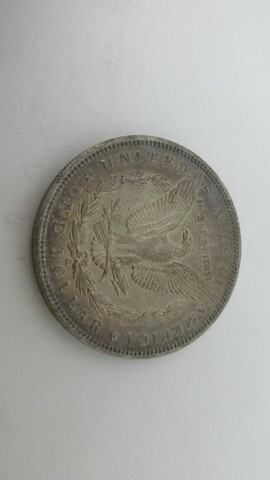 No Goods shall be removed until the purchaser’s invoice has been paid in full. 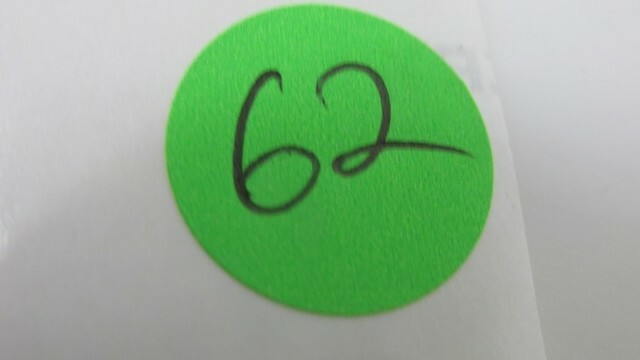 During the registration process, please note if local pickup or shipping is preferred to expedite the process for sorting. 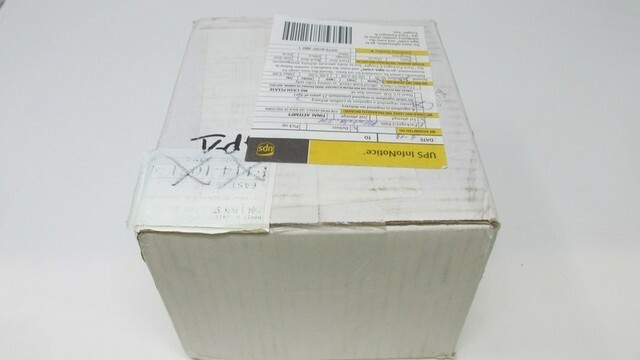 Shipping: Nationwide REGISTERED MAIL shipping will be offered to all bidders. 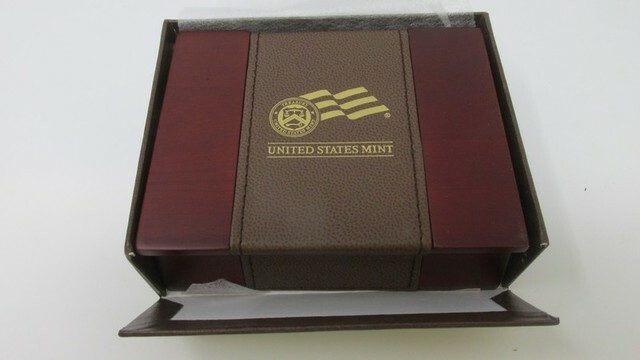 All other Winning bidders will be charged a one-time packing/convenience fee of $10 plus actual shipping charges. 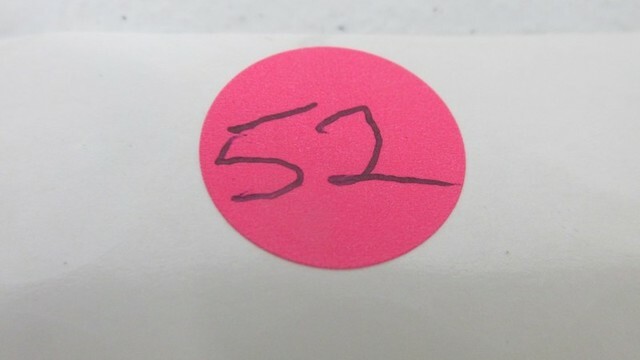 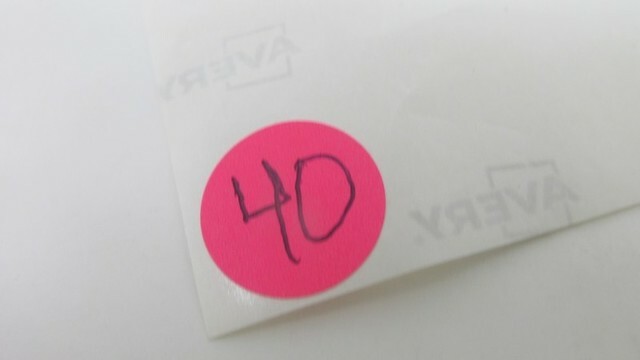 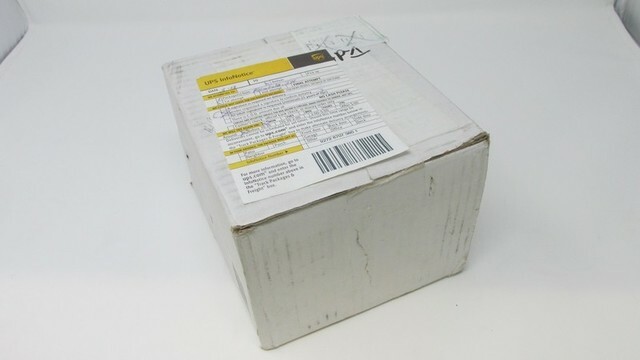 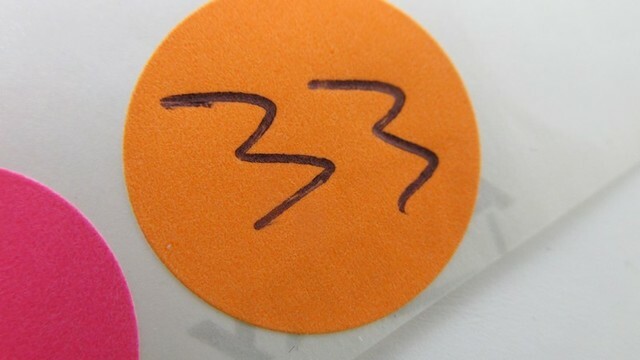 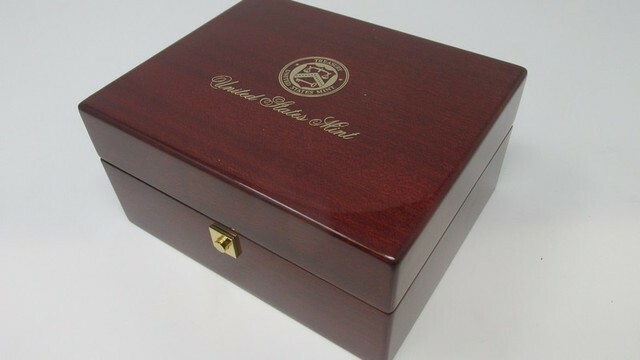 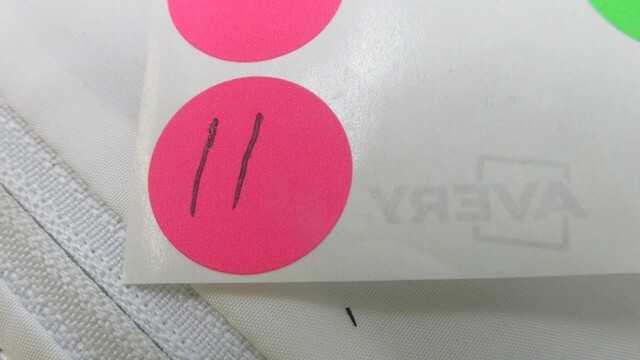 Any and all items mailed will be required to have insurance purchased in the amount equal to the sale price of the item, signature upon delivery will be required as well. 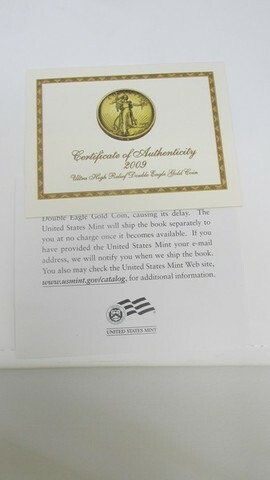 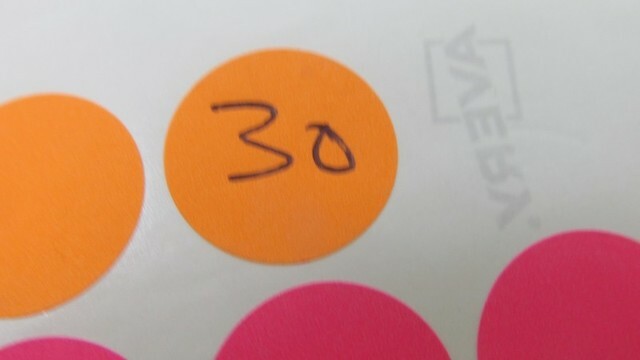 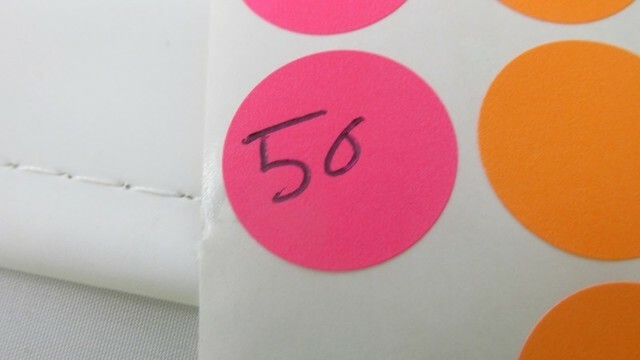 All shipping will be mailed within 5 business days of auction ending. 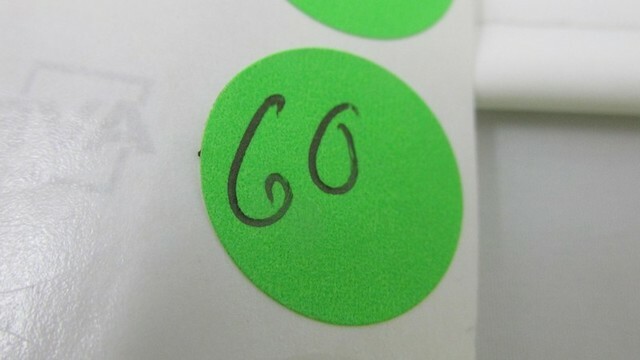 During the registration process, please note if local pickup or shipping is preferred to expedite the process for sorting.